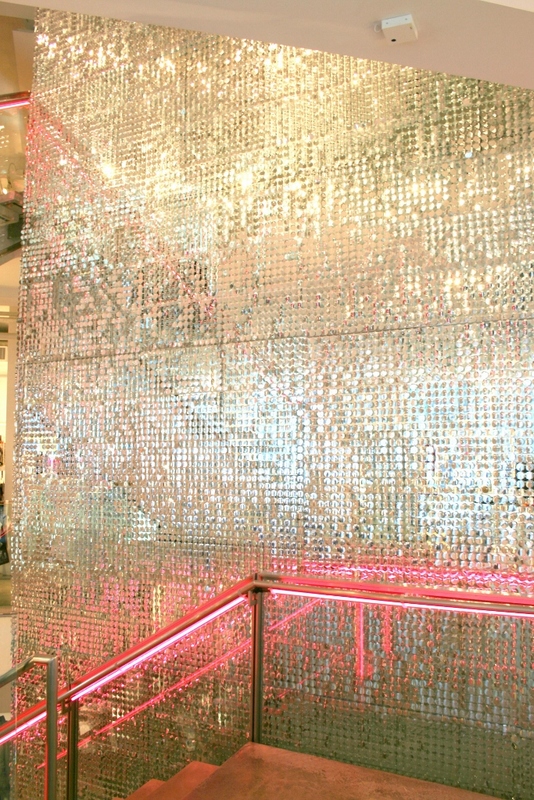 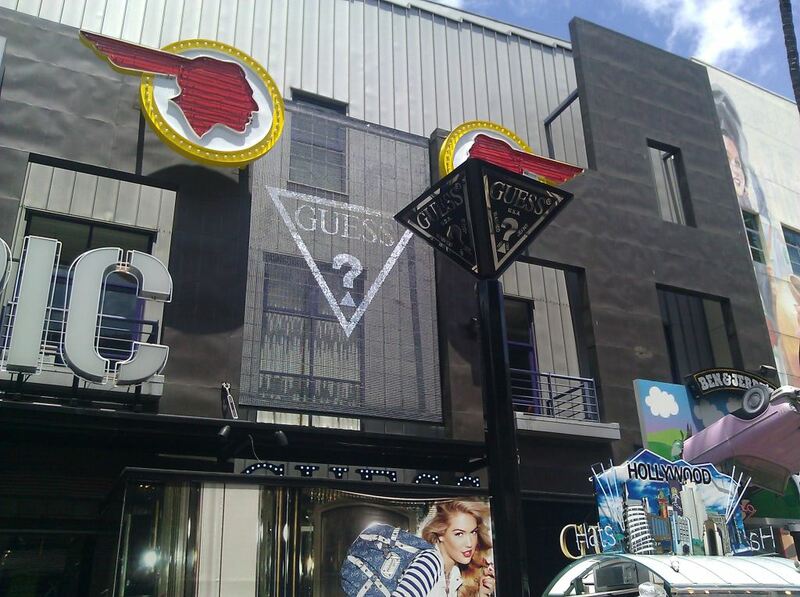 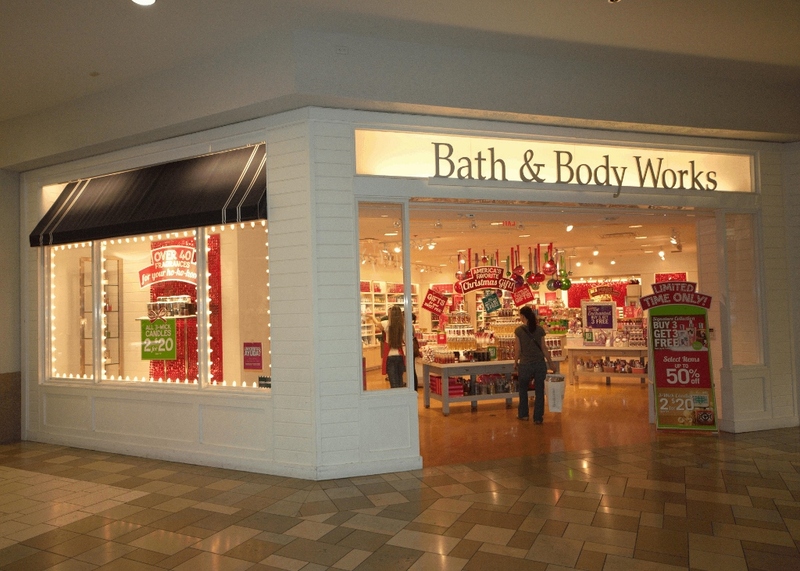 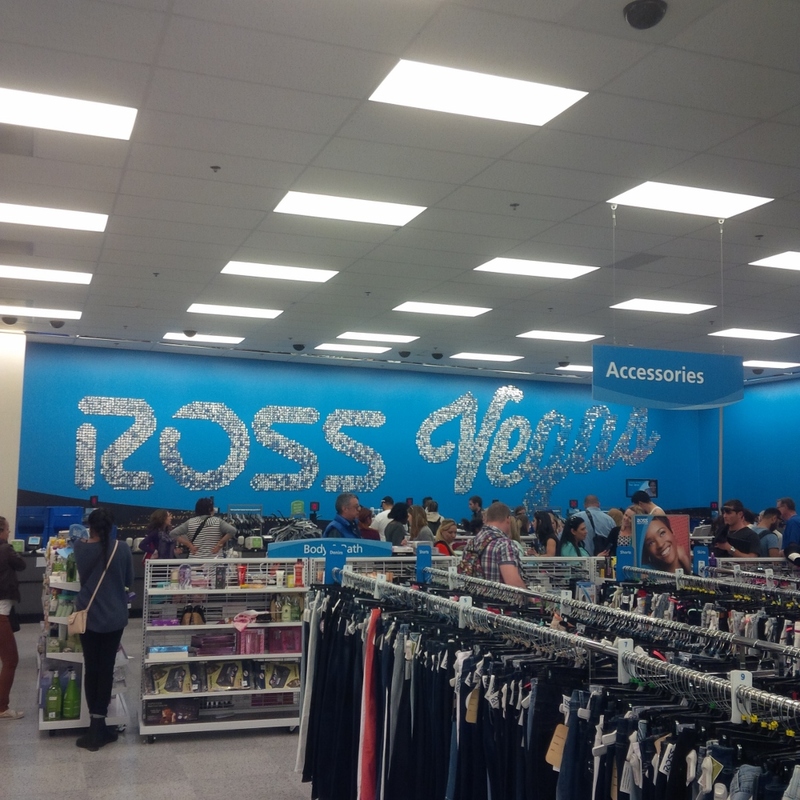 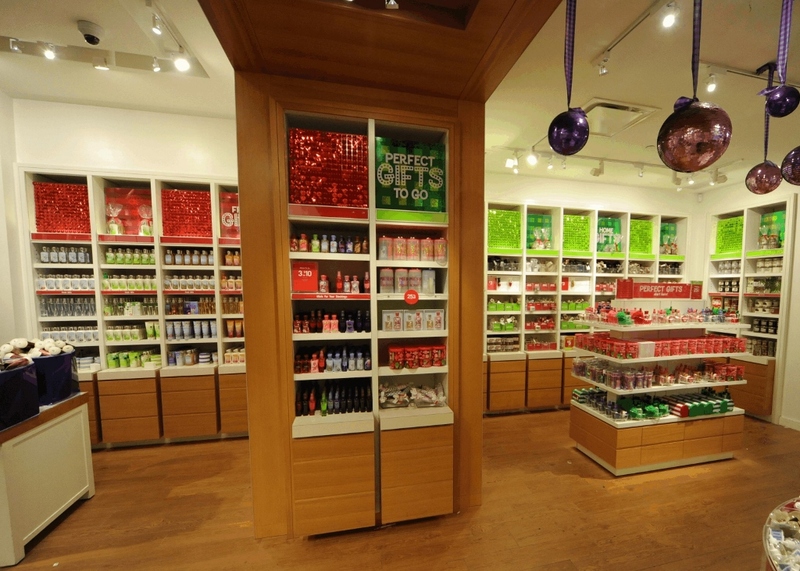 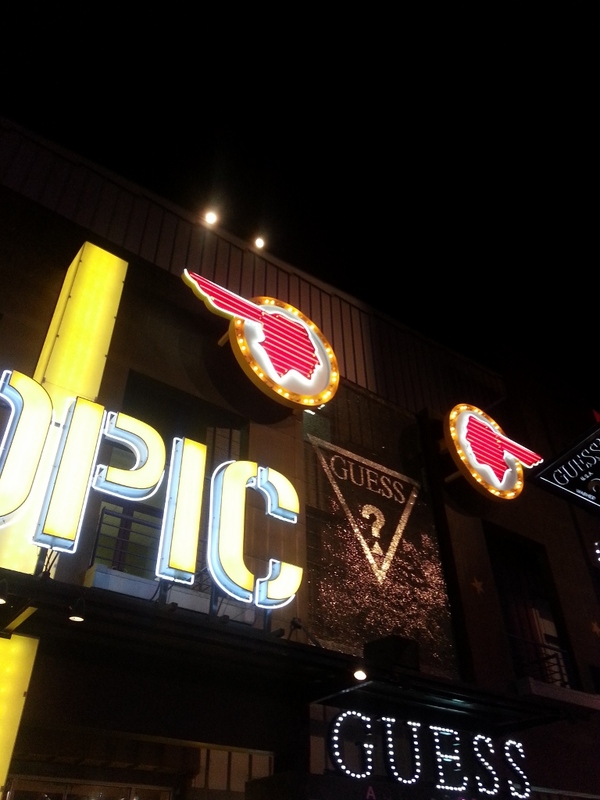 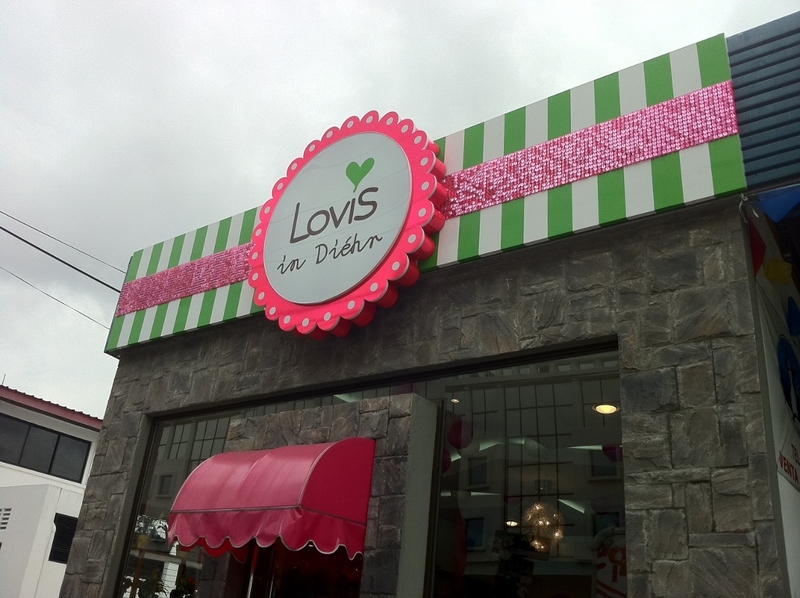 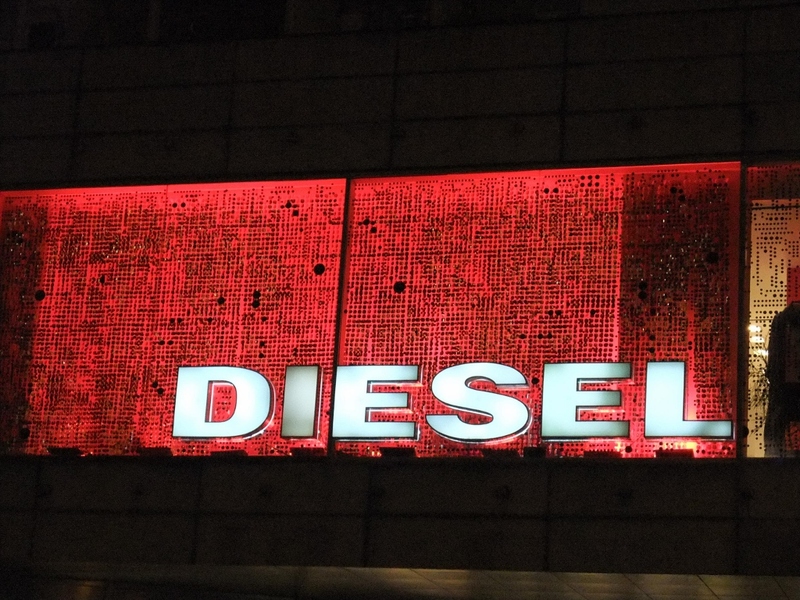 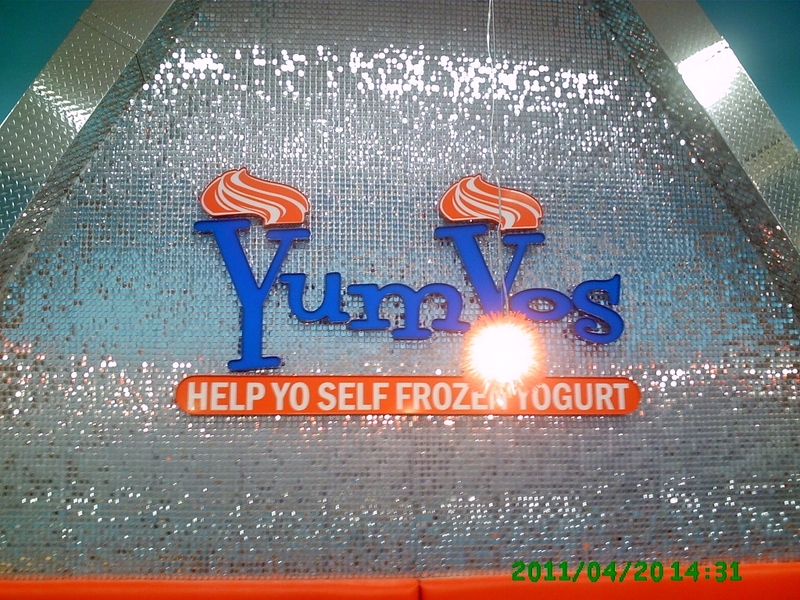 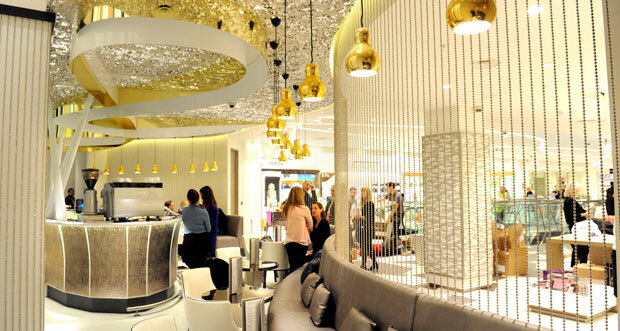 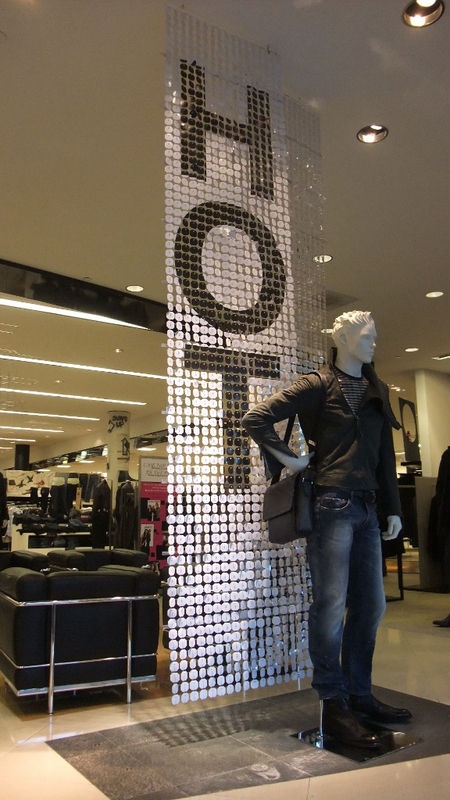 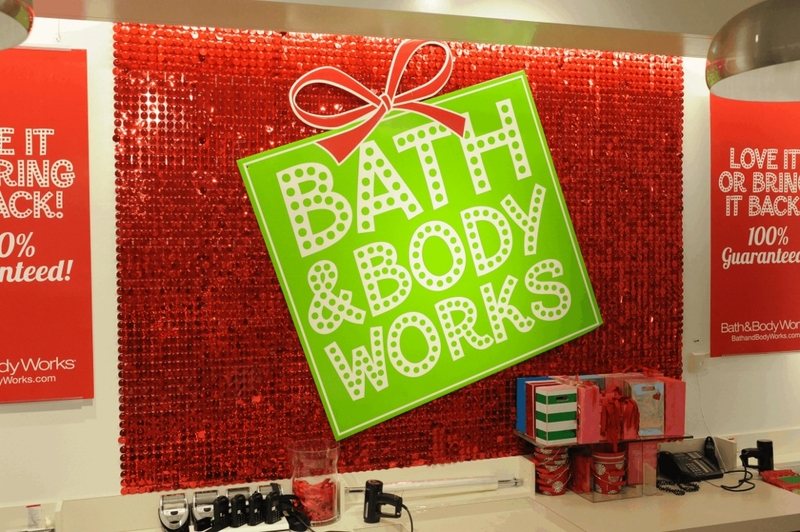 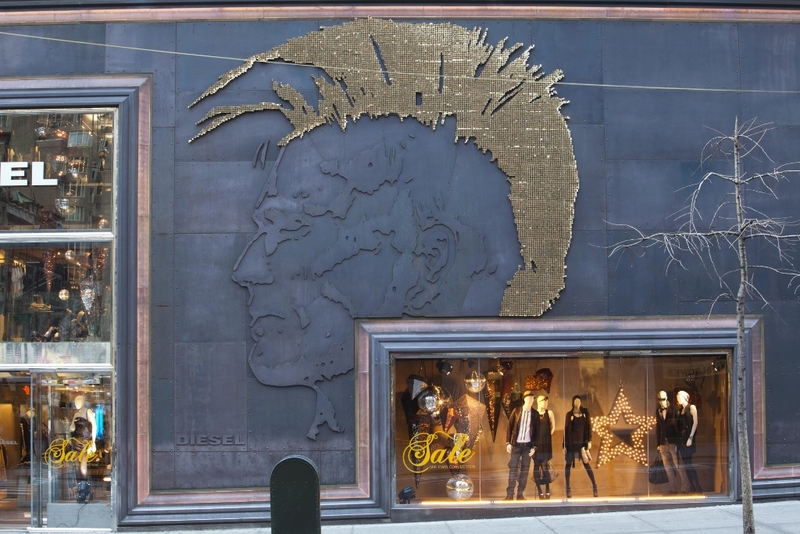 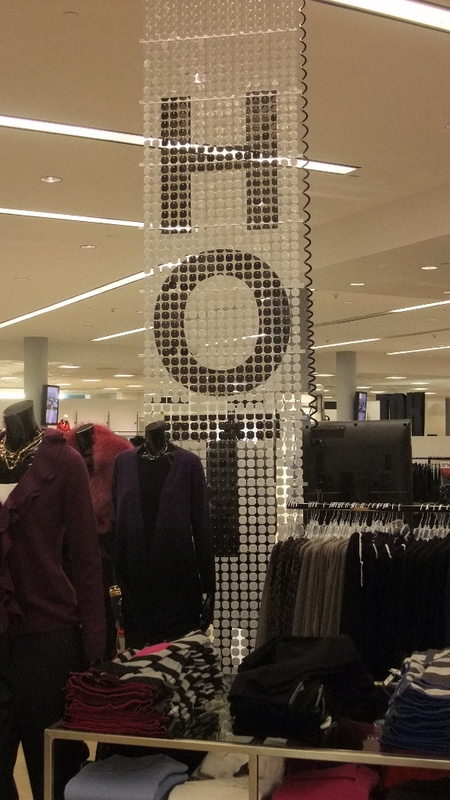 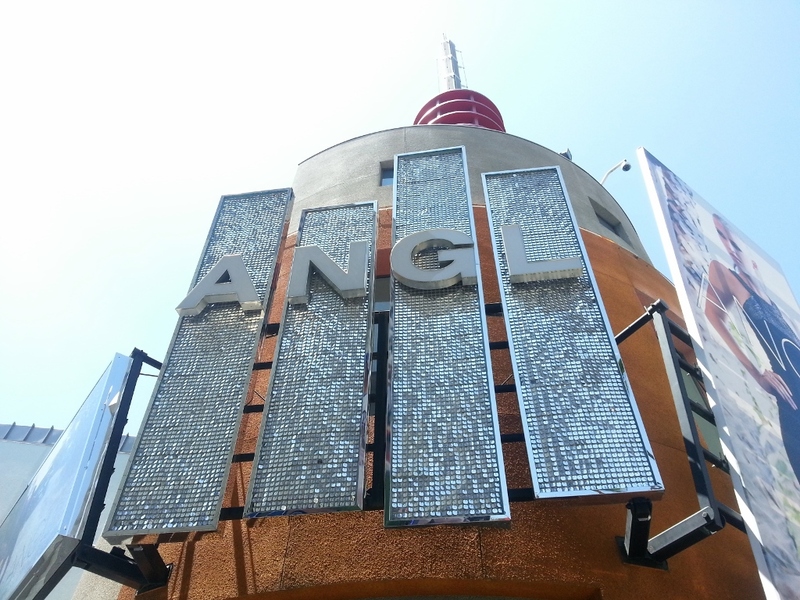 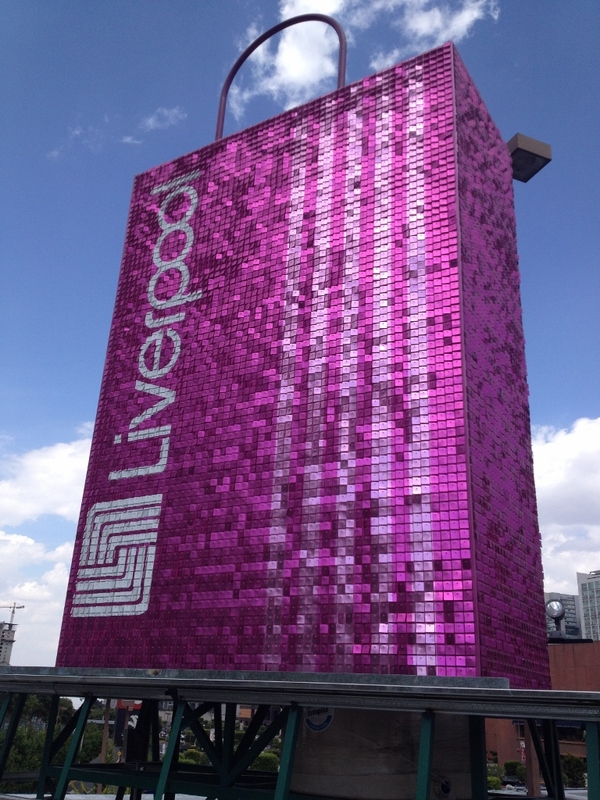 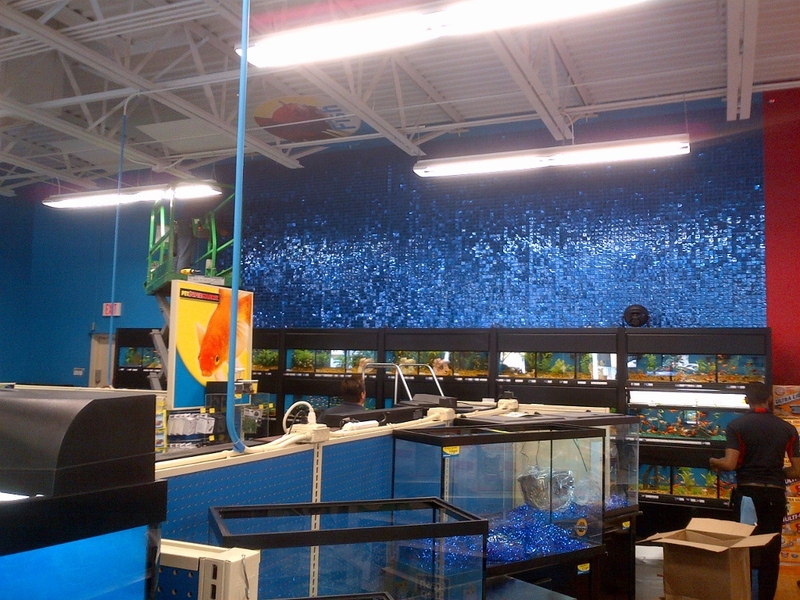 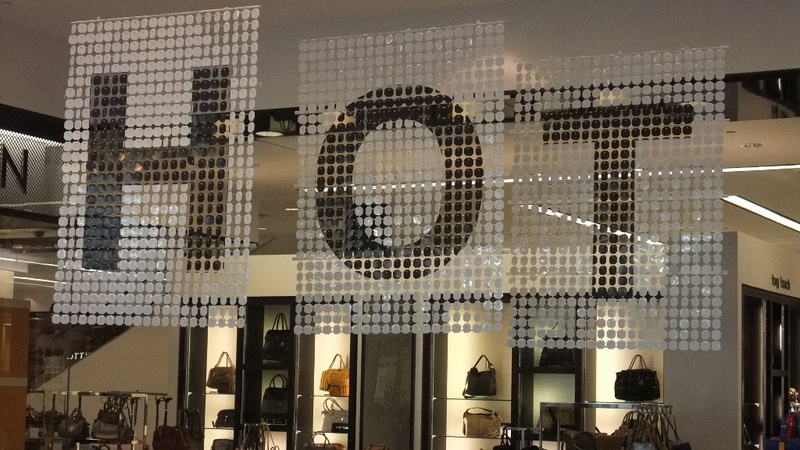 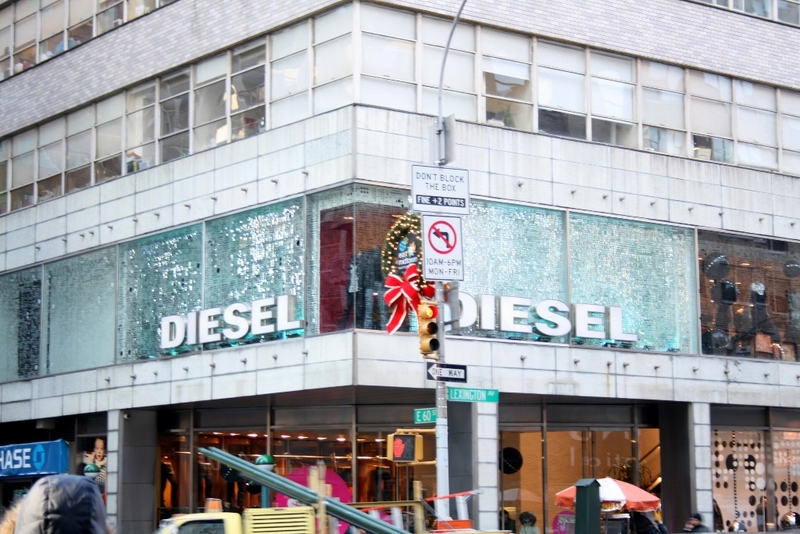 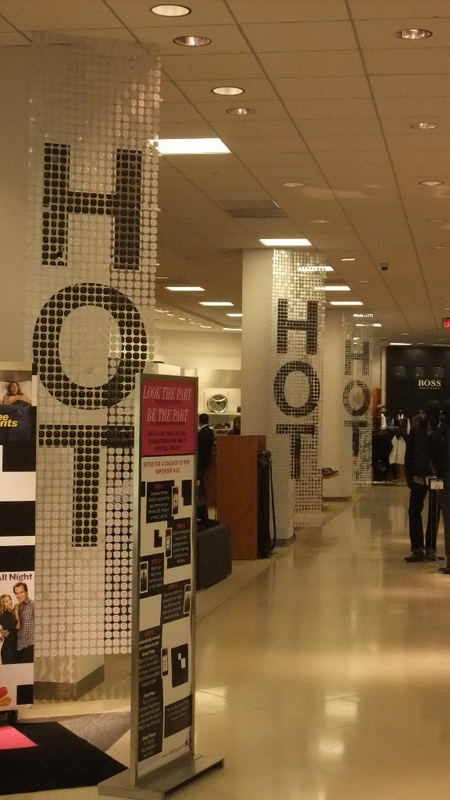 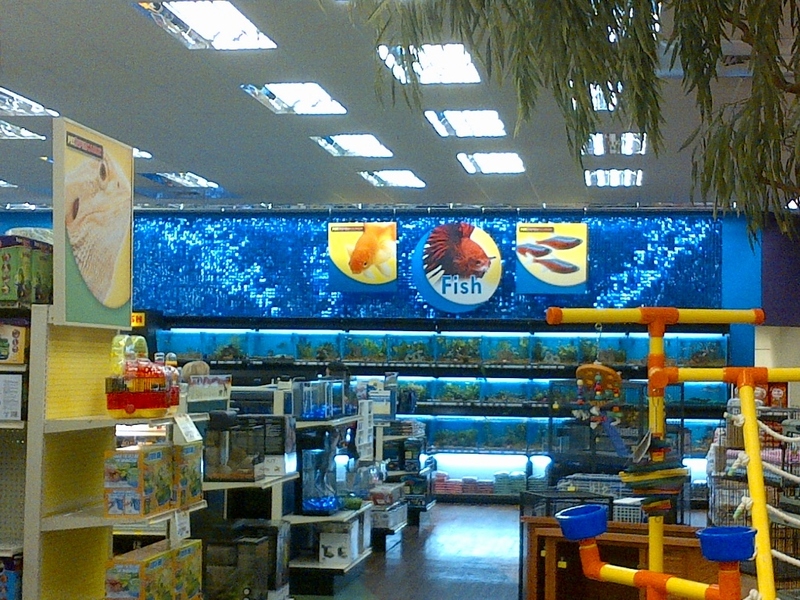 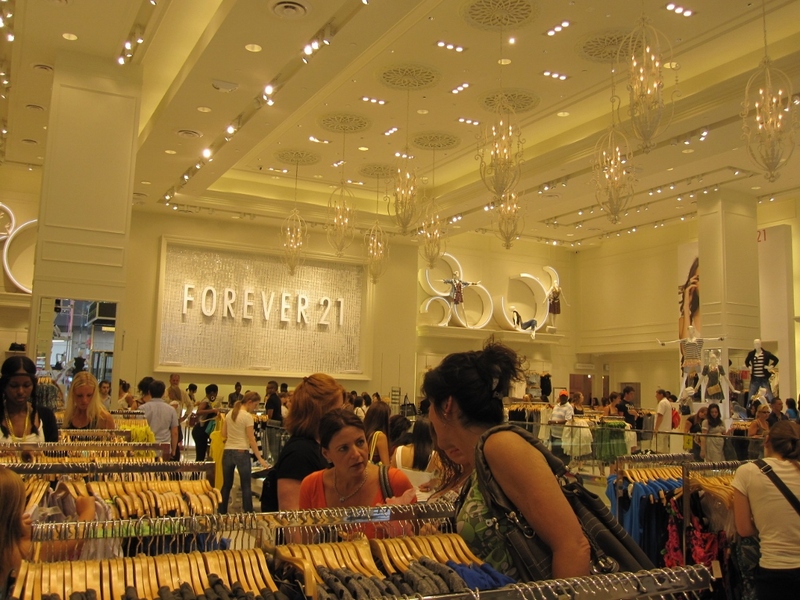 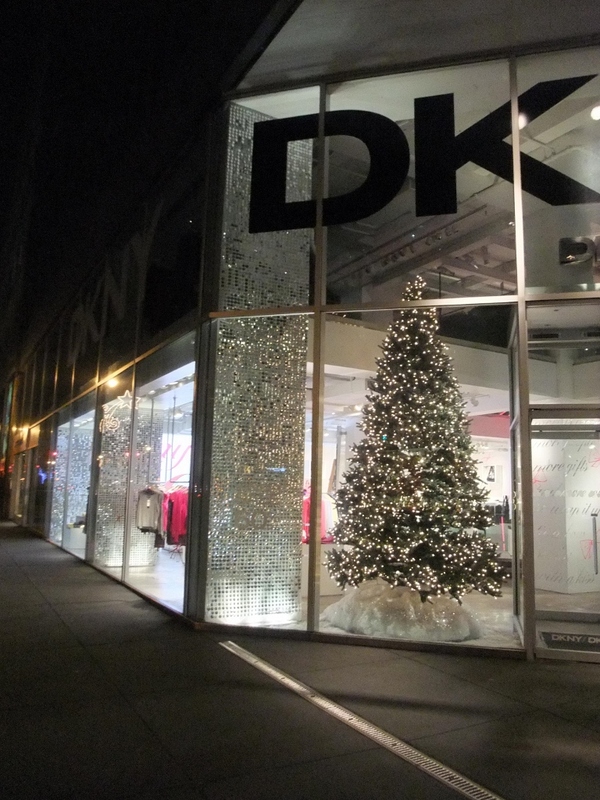 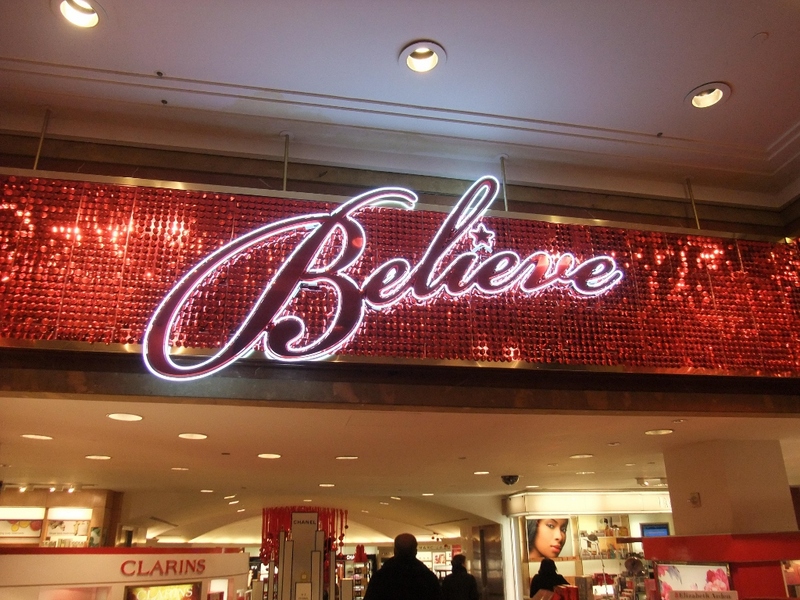 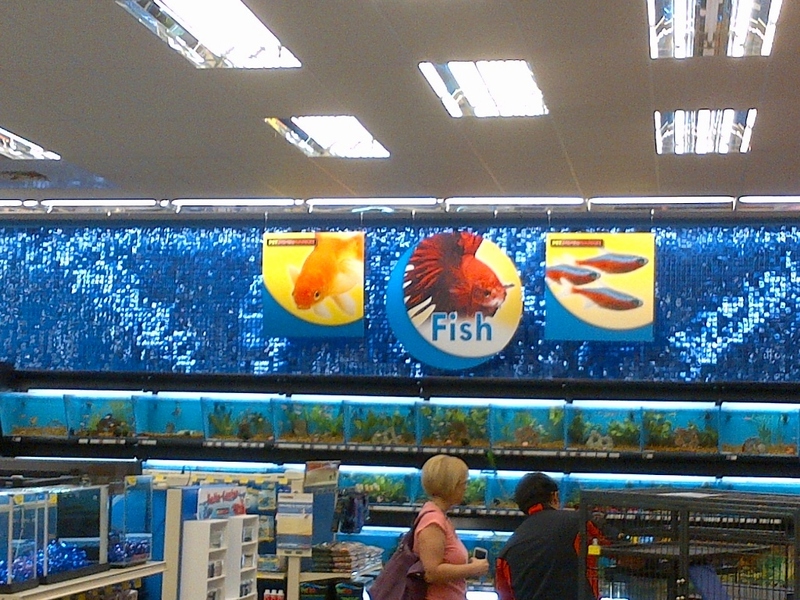 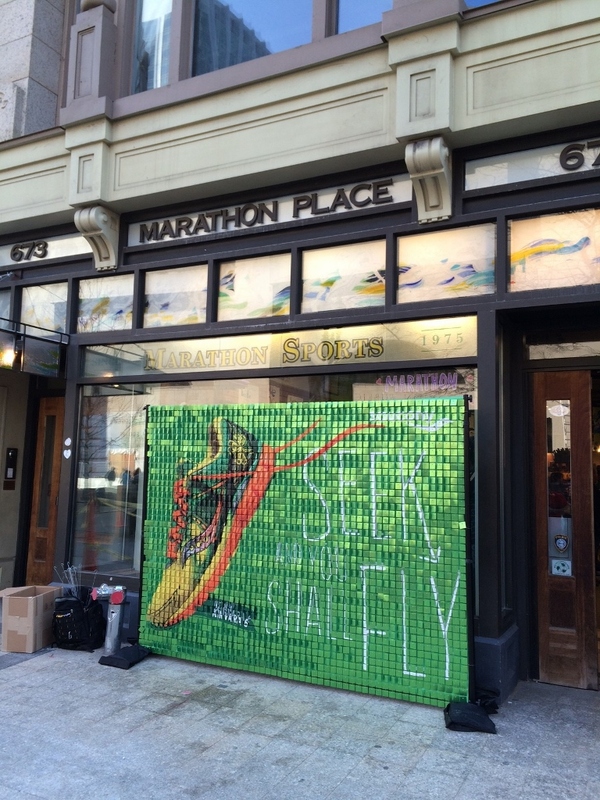 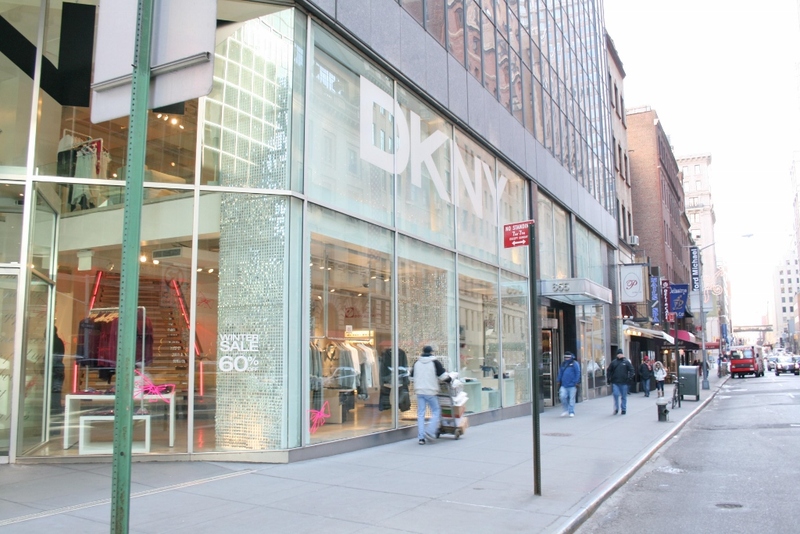 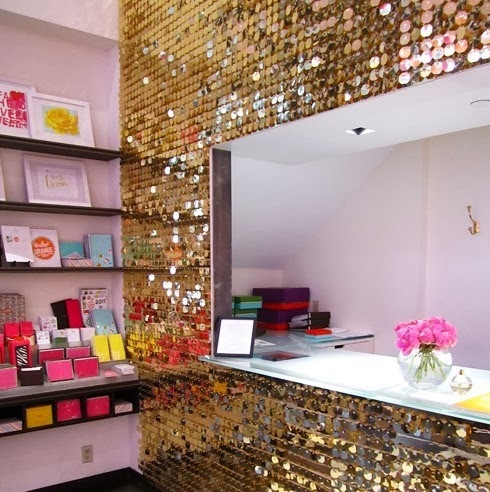 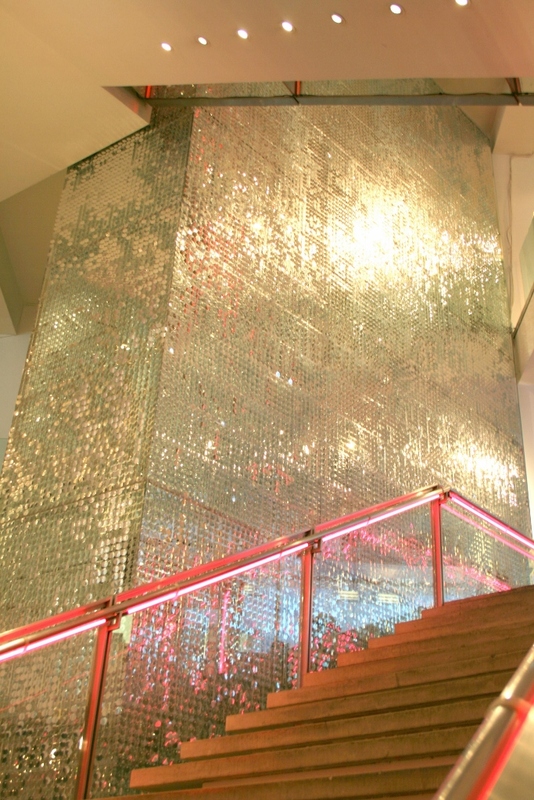 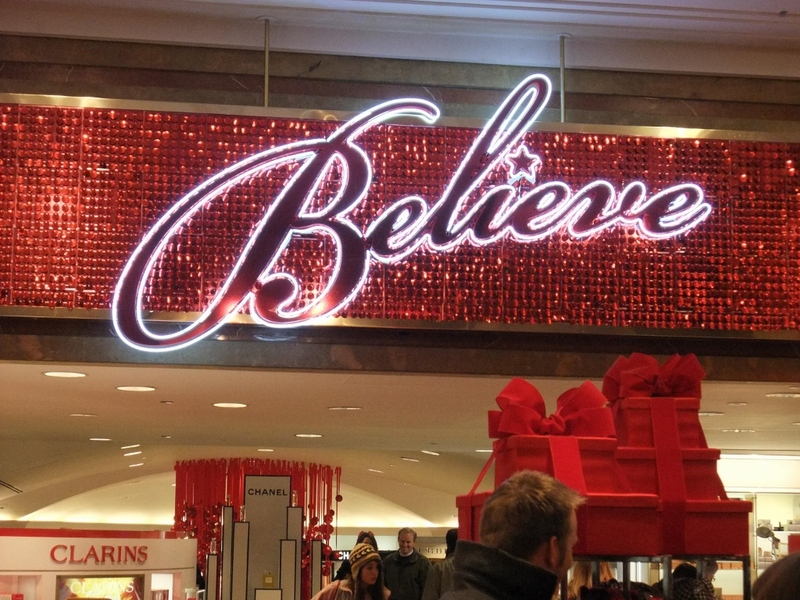 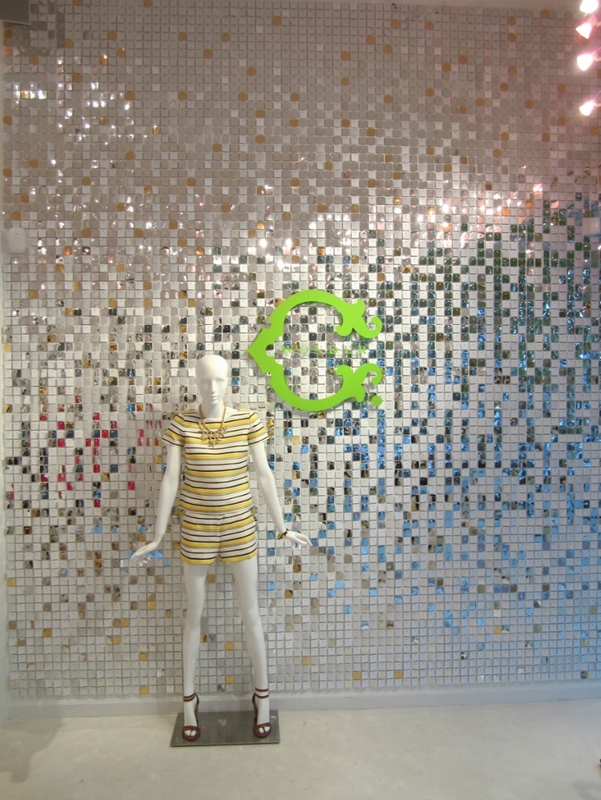 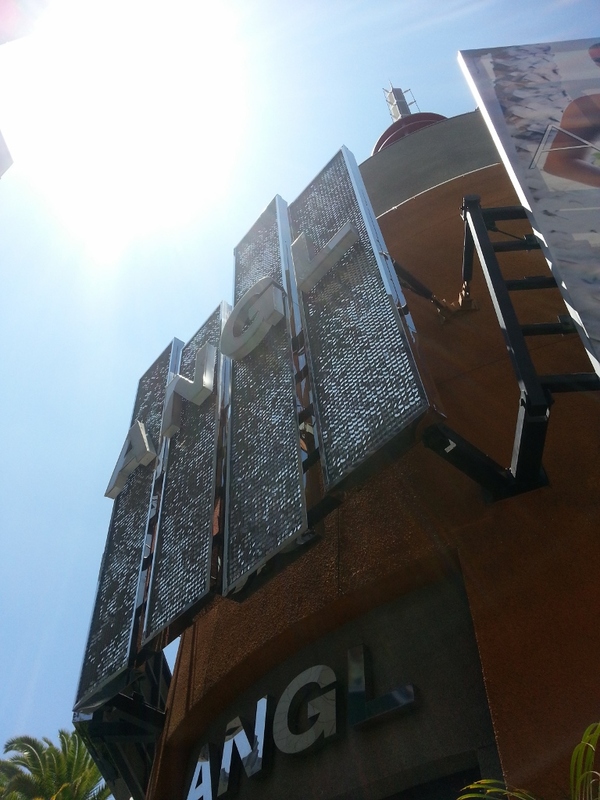 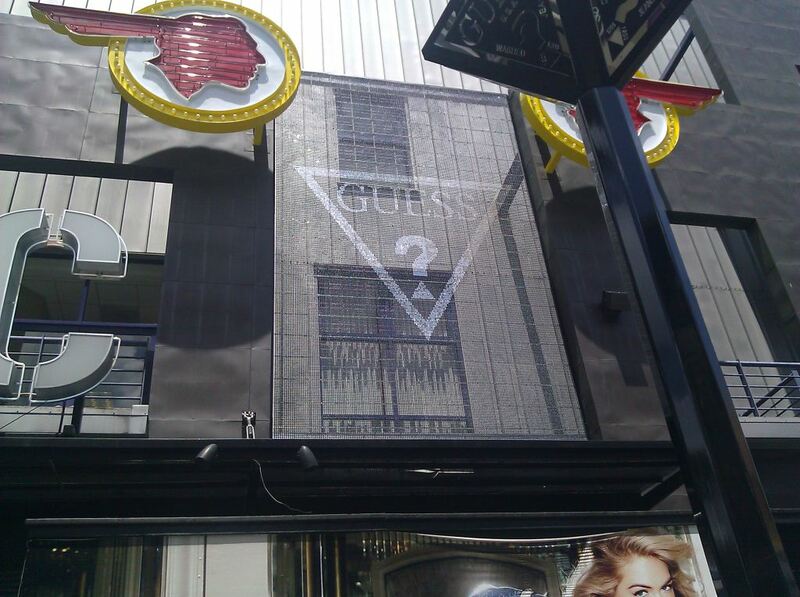 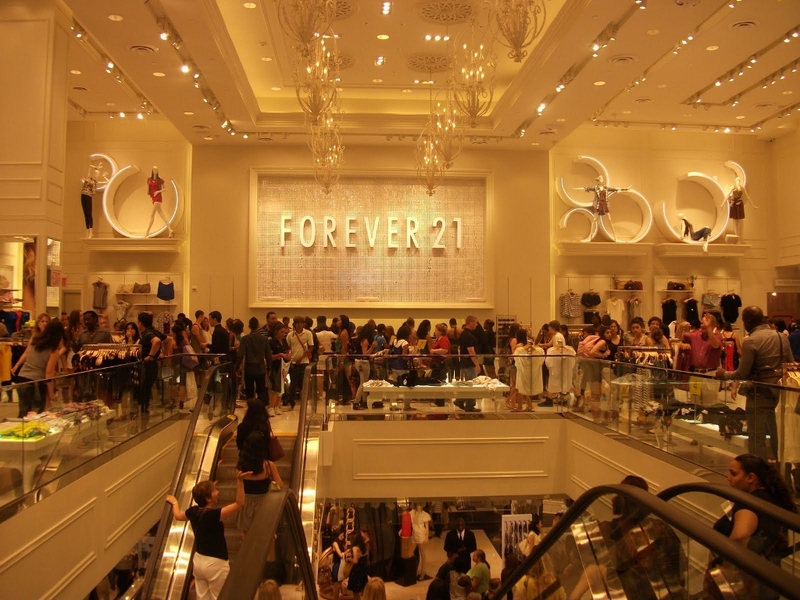 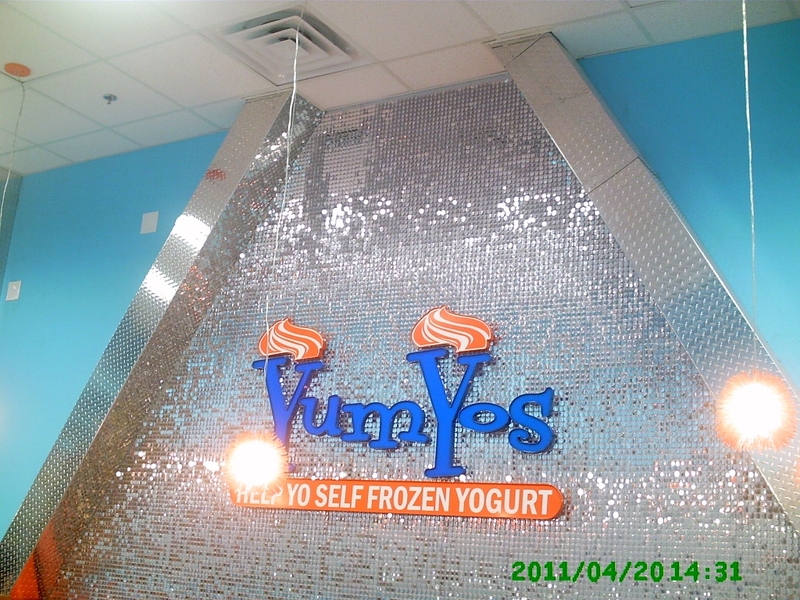 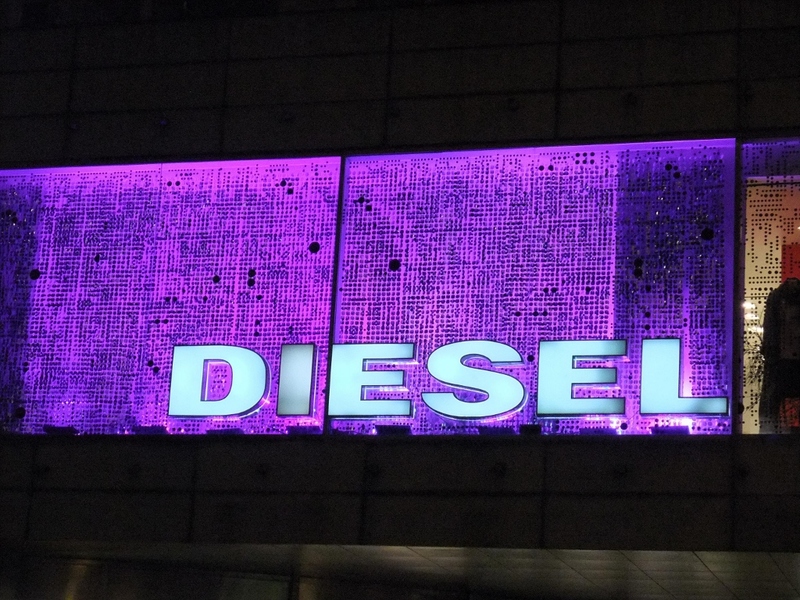 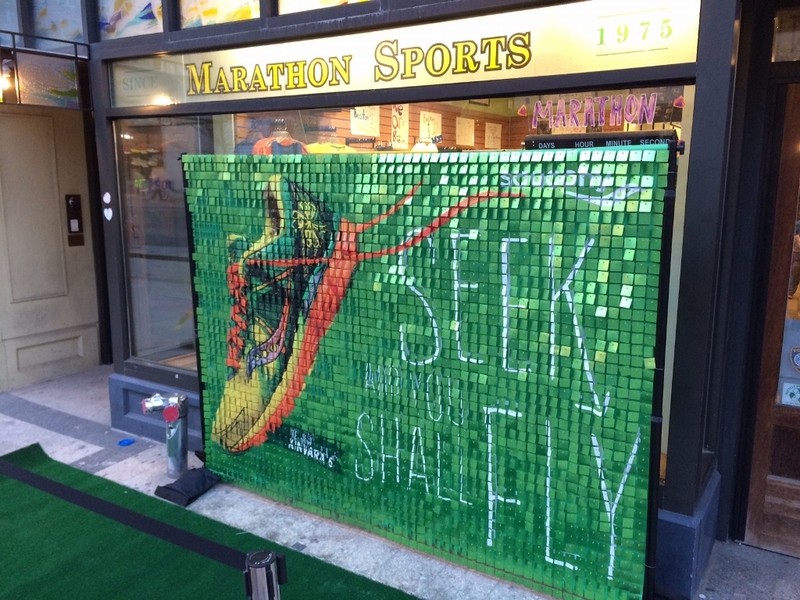 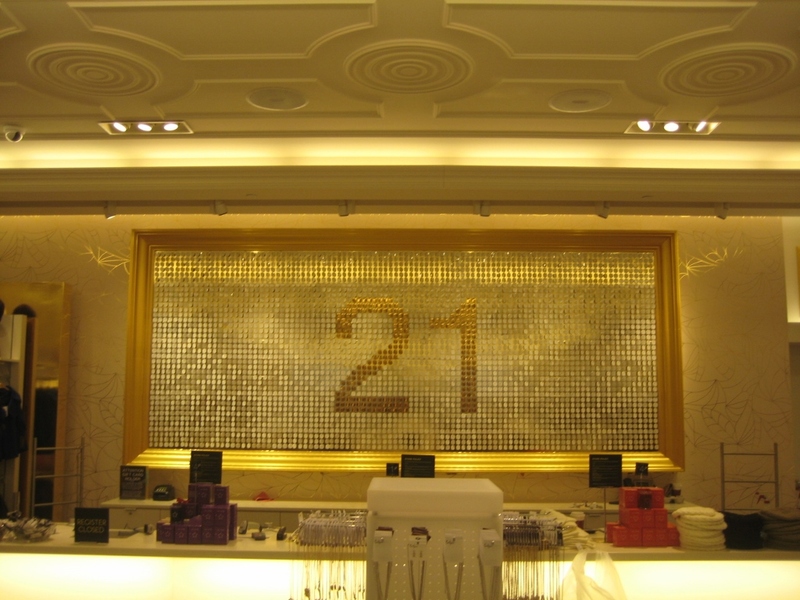 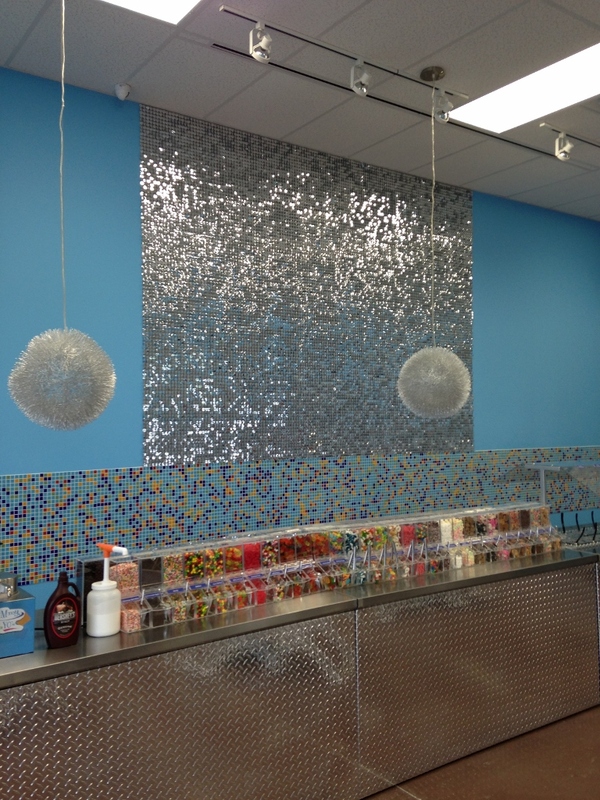 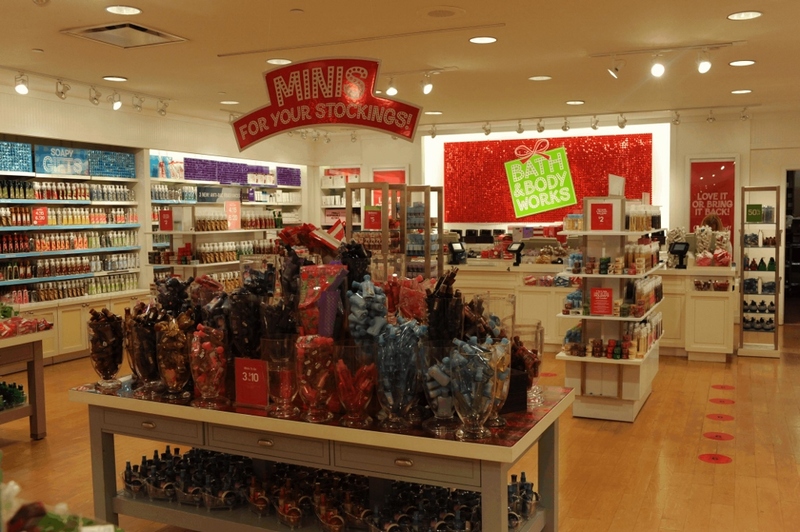 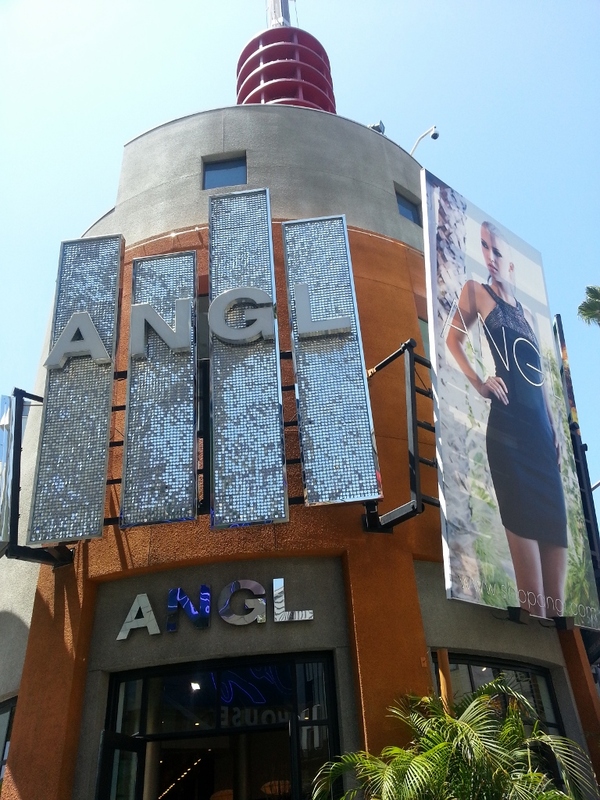 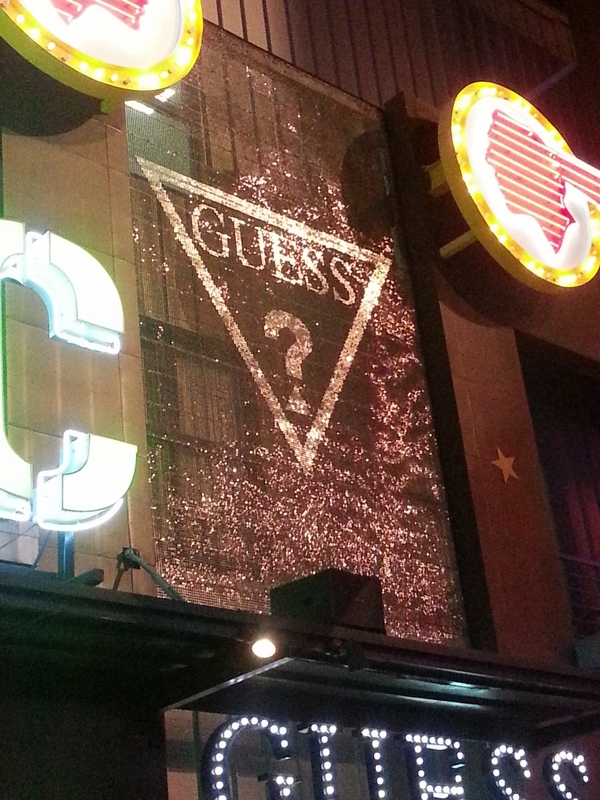 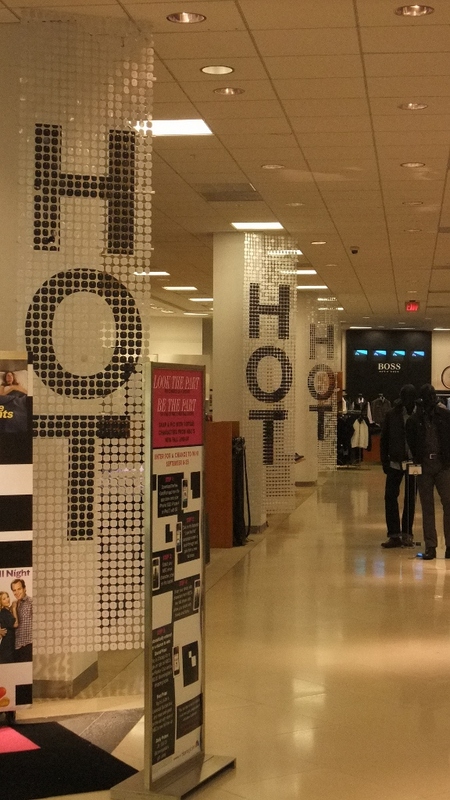 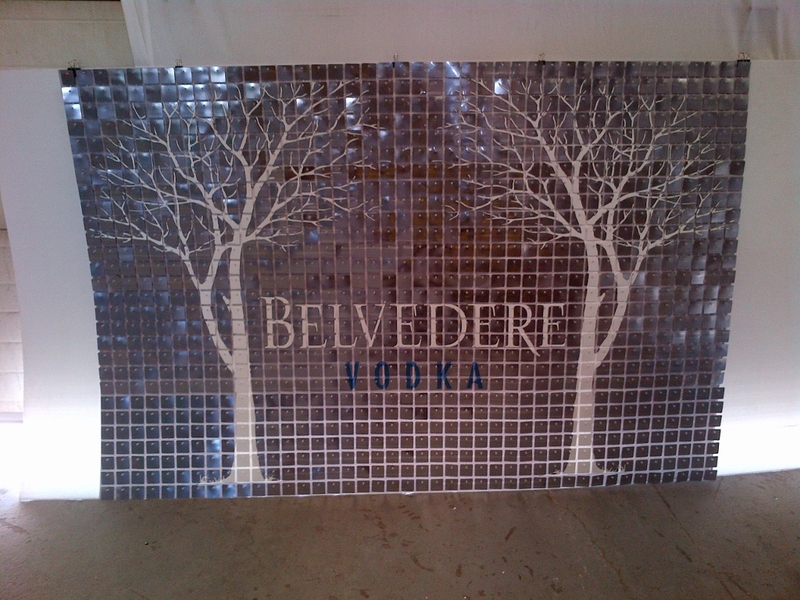 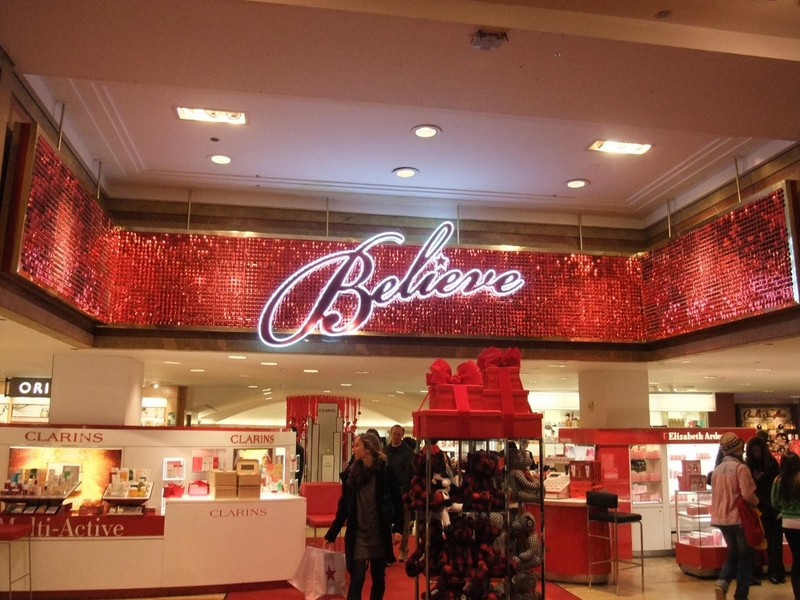 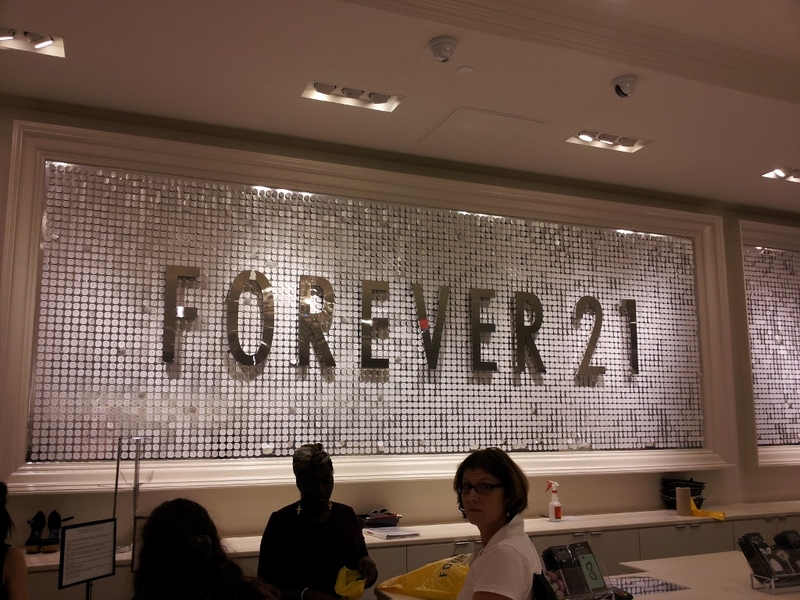 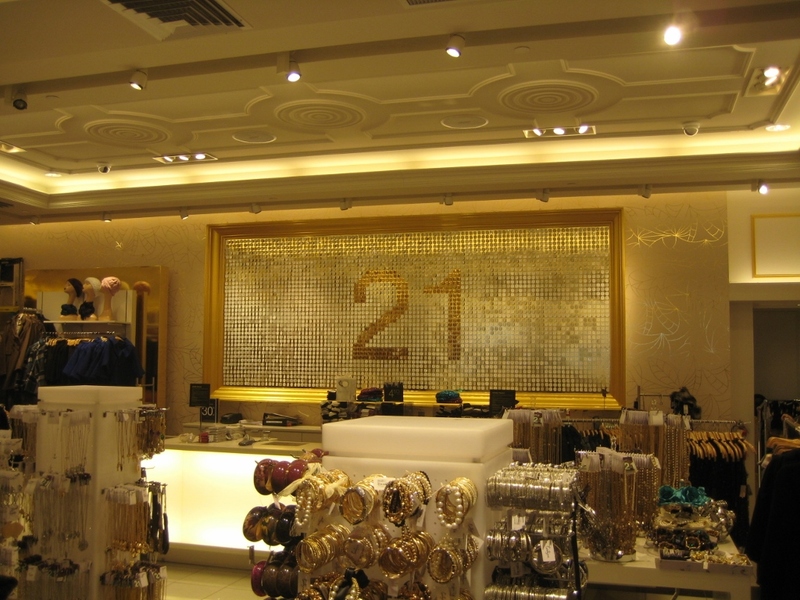 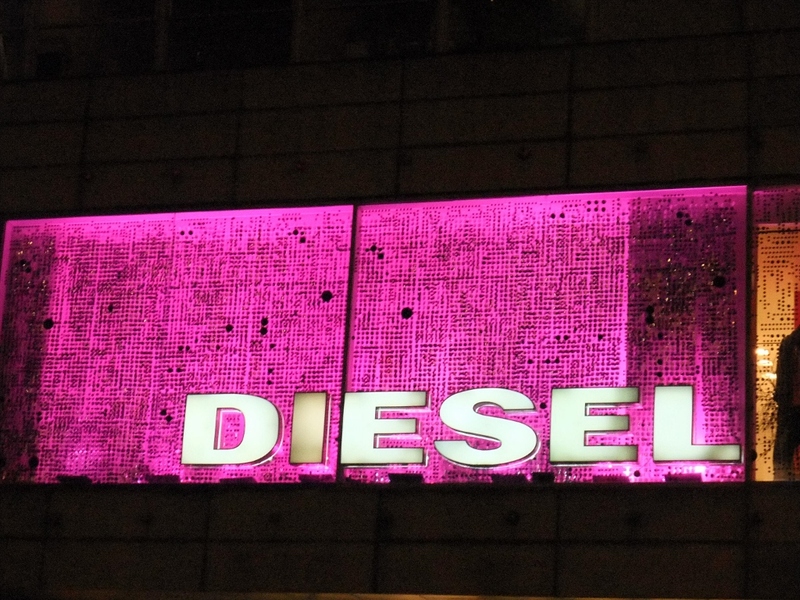 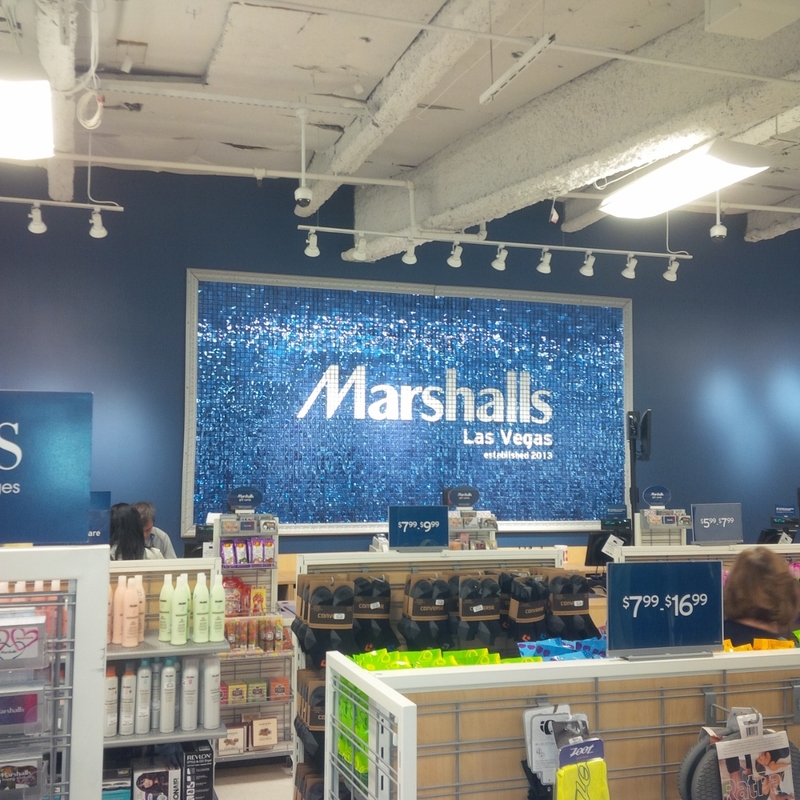 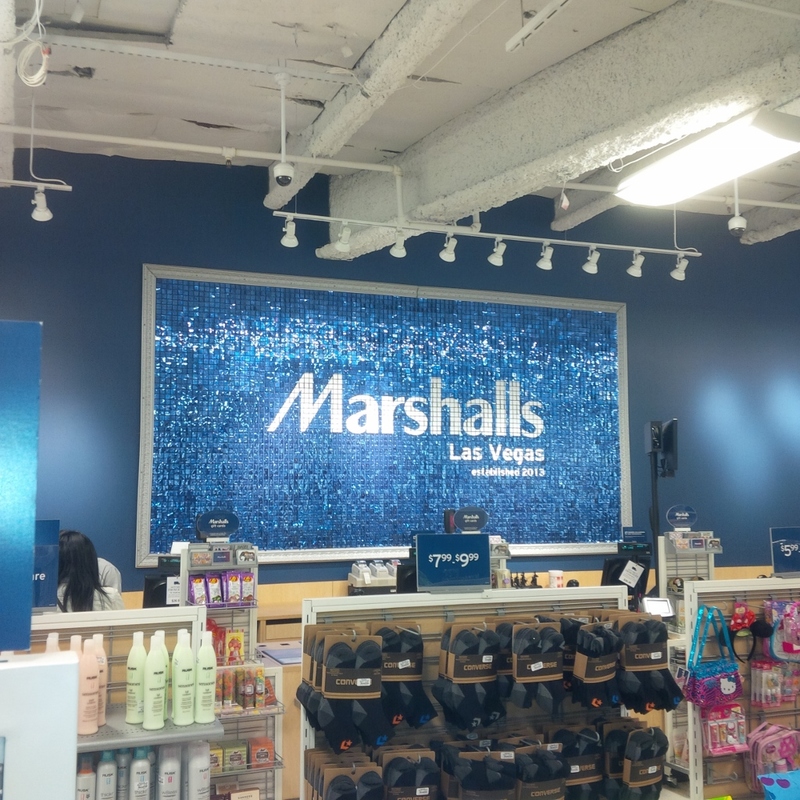 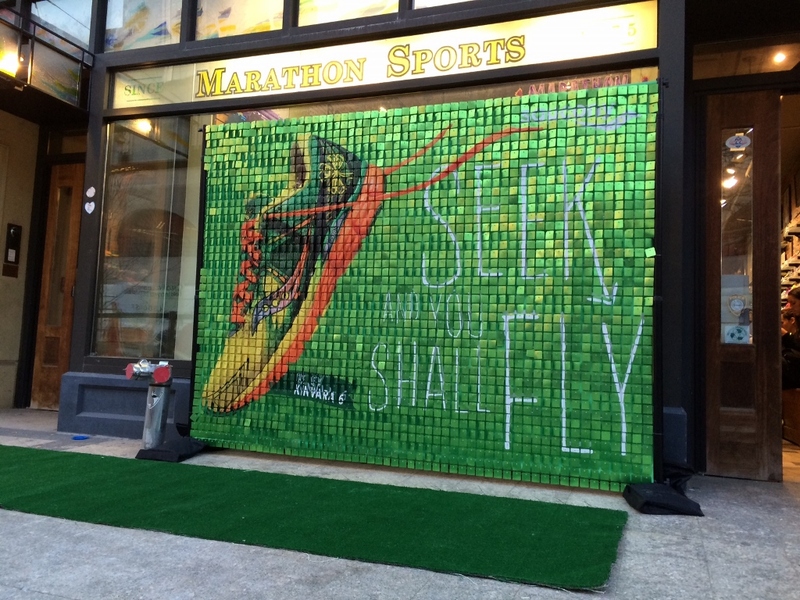 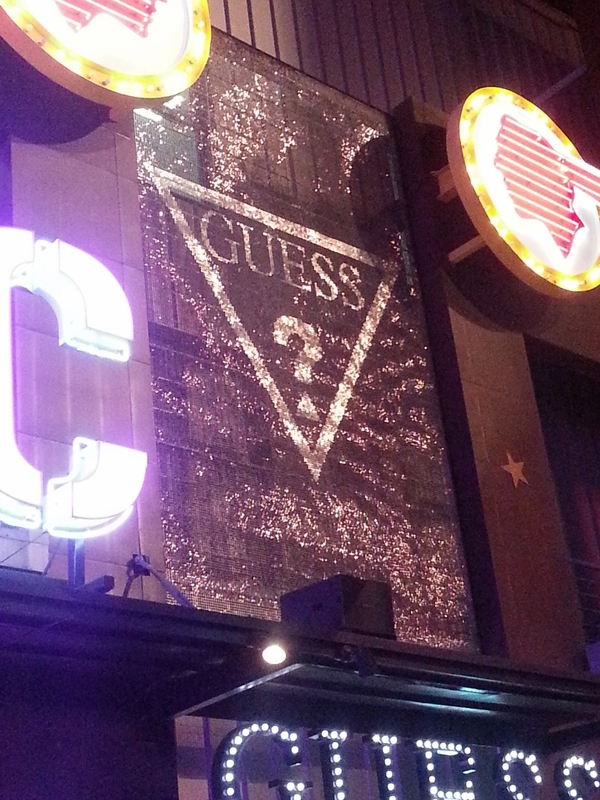 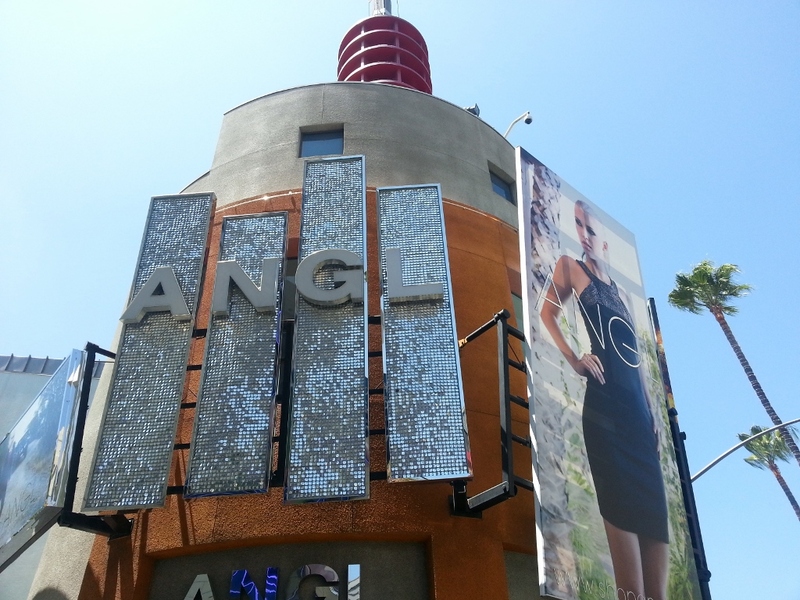 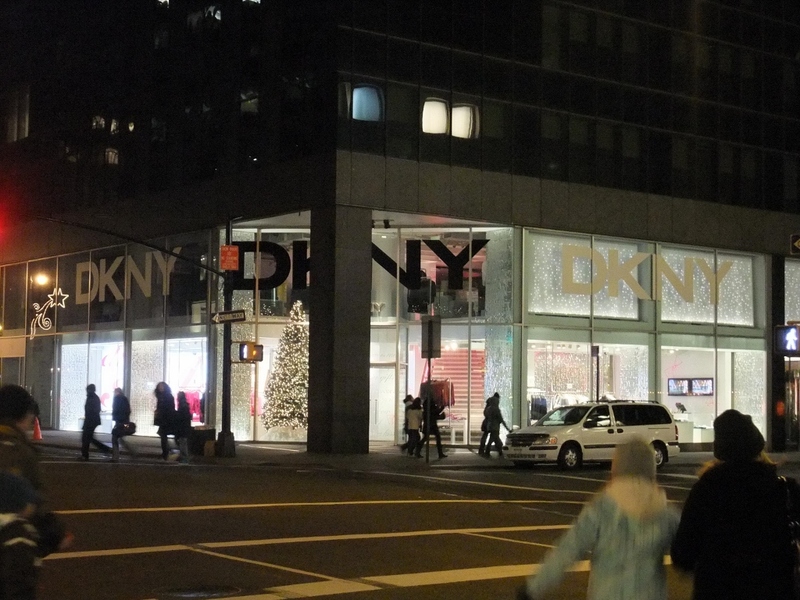 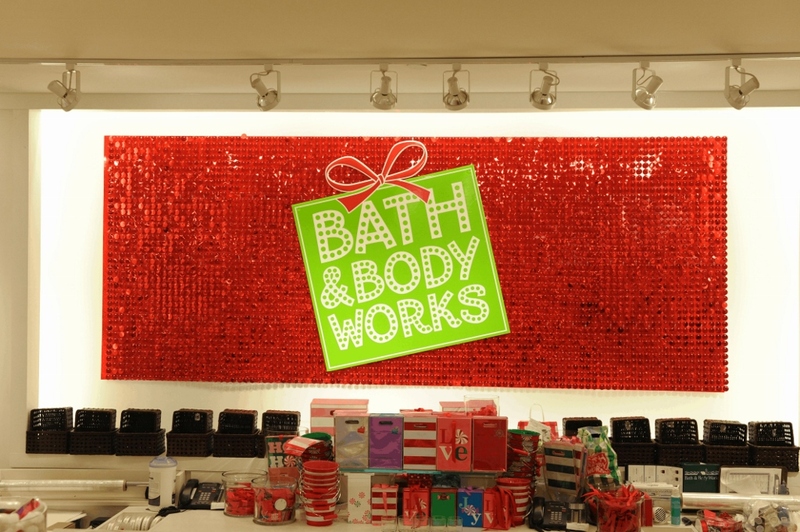 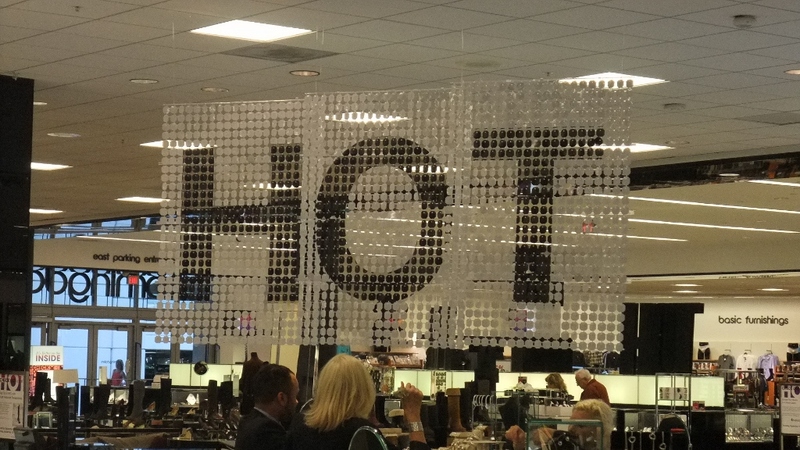 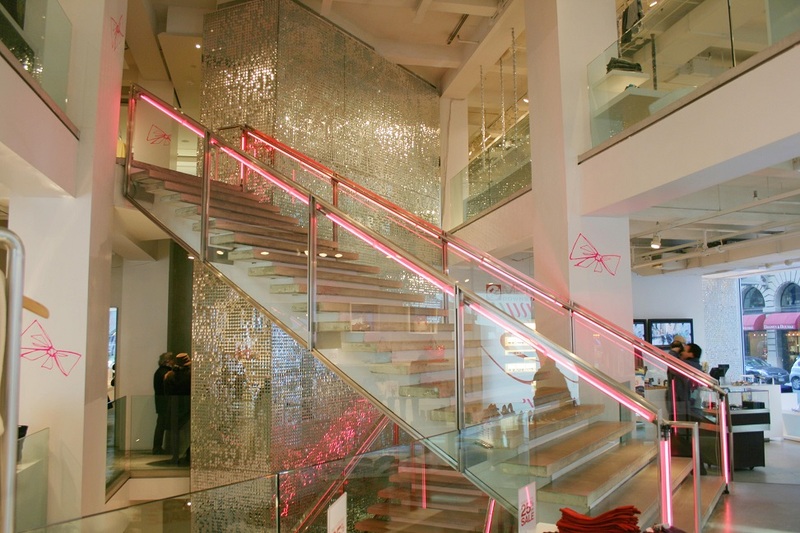 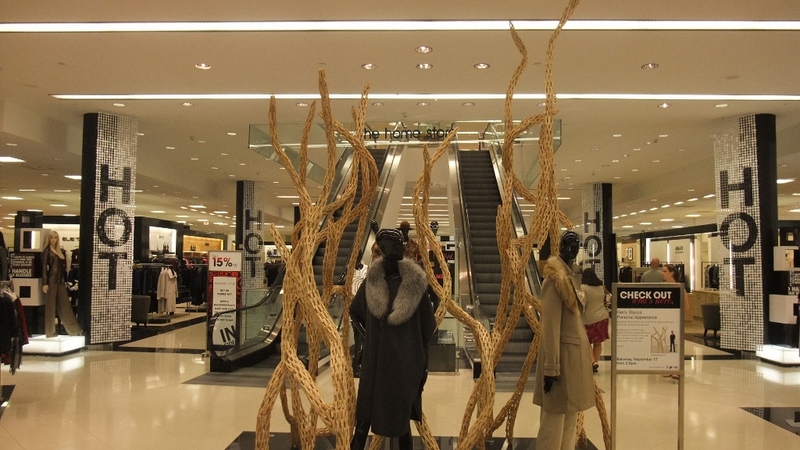 SolaRay® sequin panels are ideal for the retail industry. 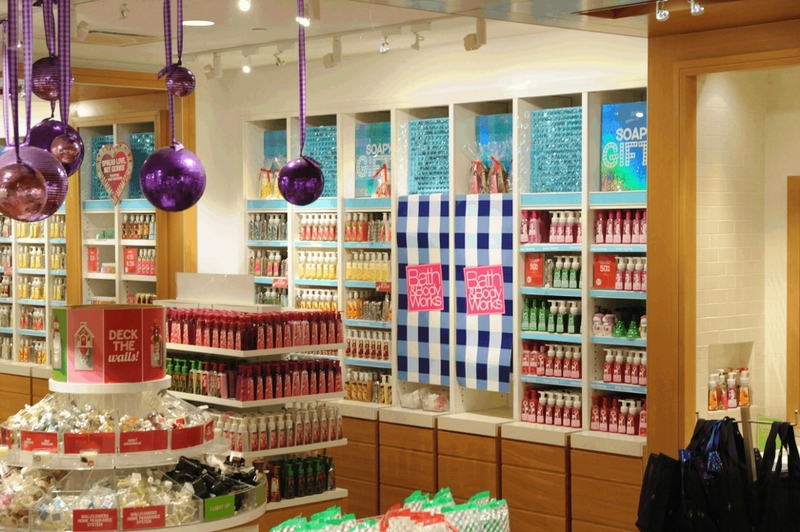 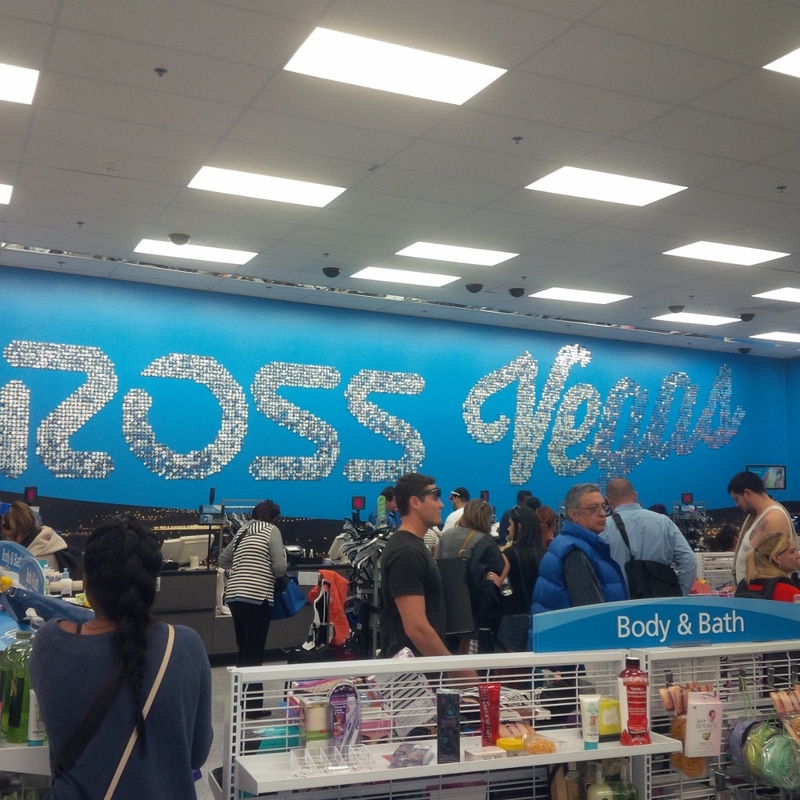 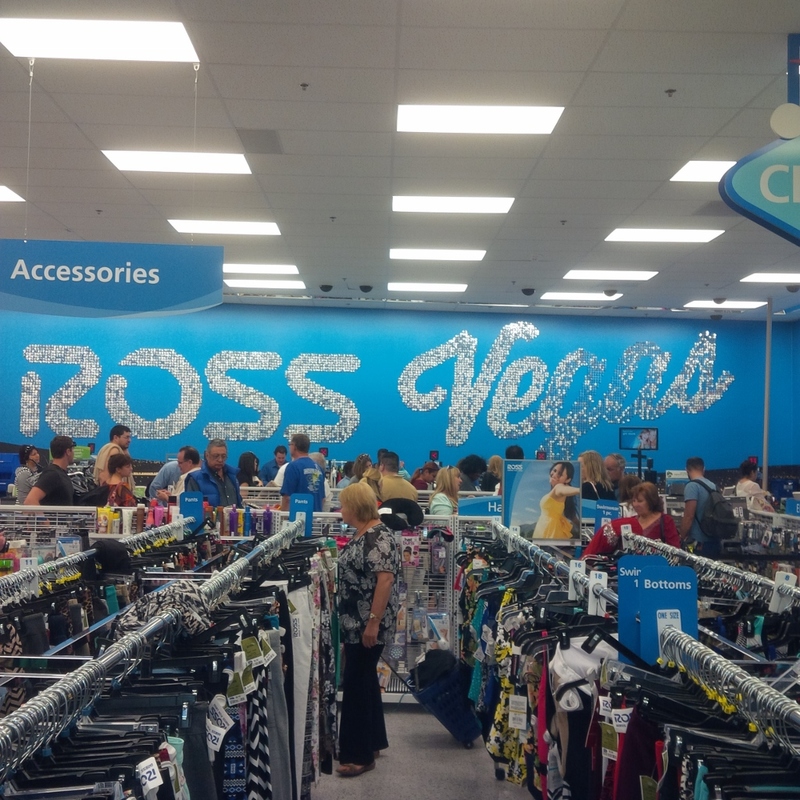 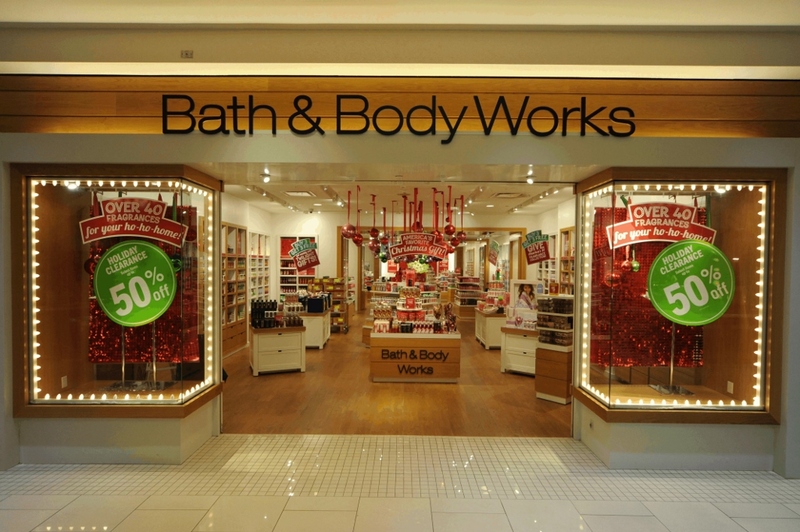 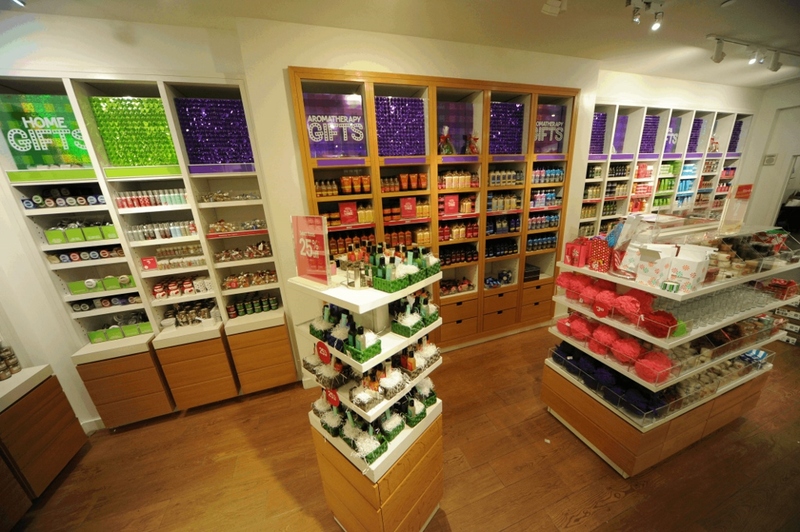 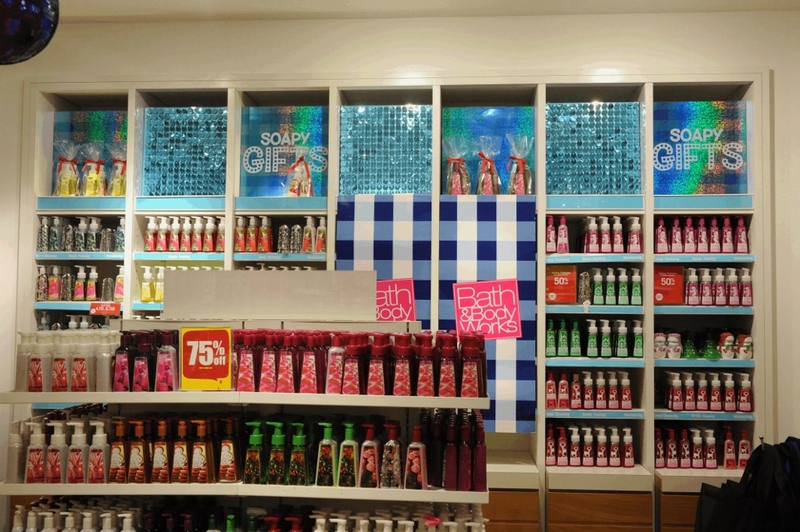 With the economy dragging along, the goal is to get customers in your store. 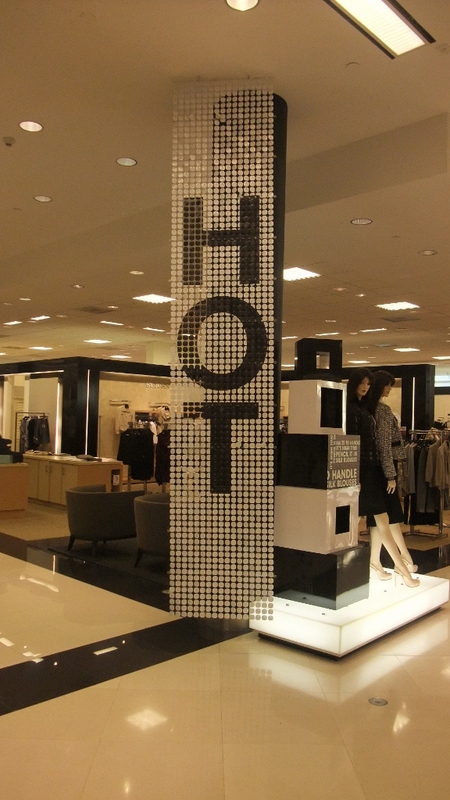 It is an excellent attention getter. 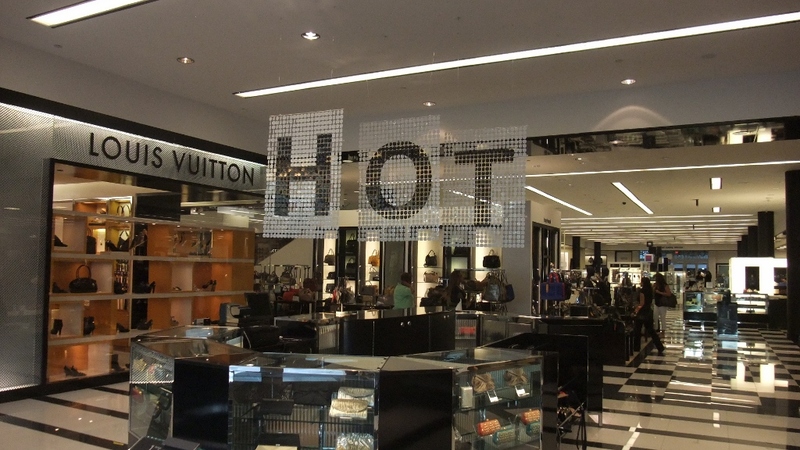 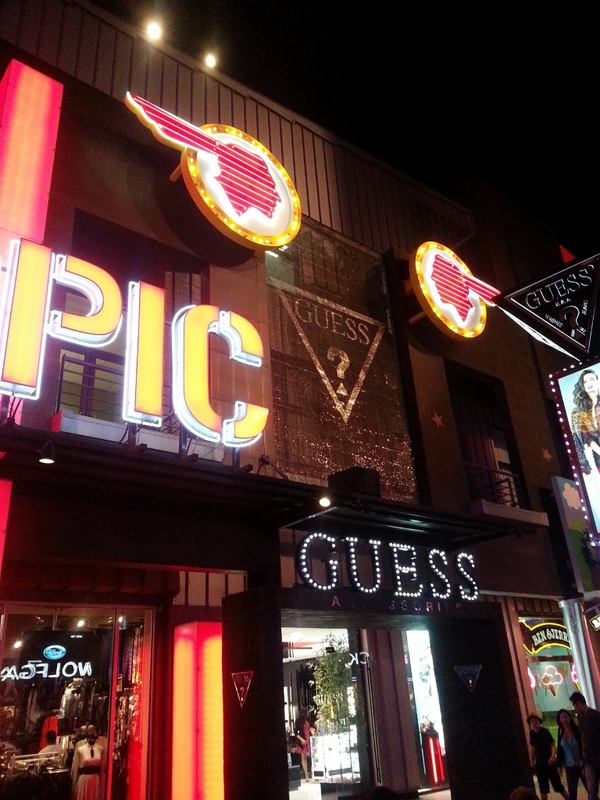 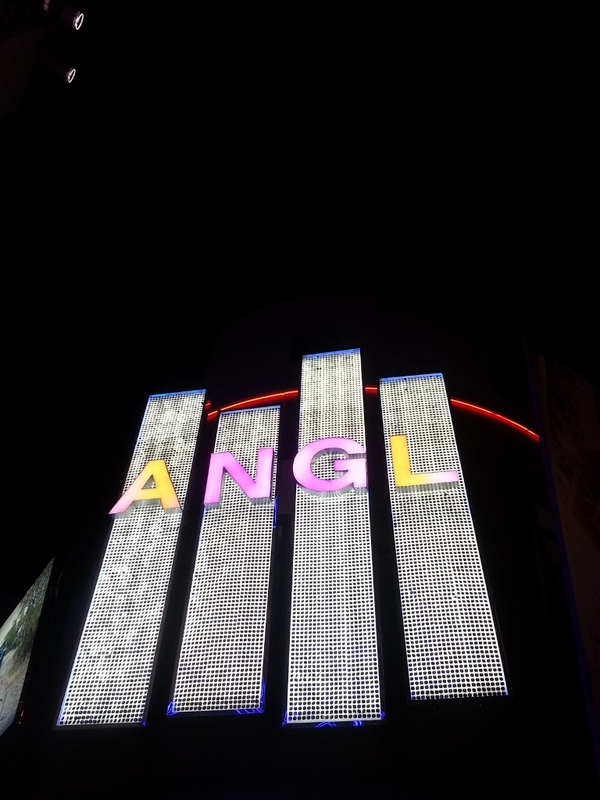 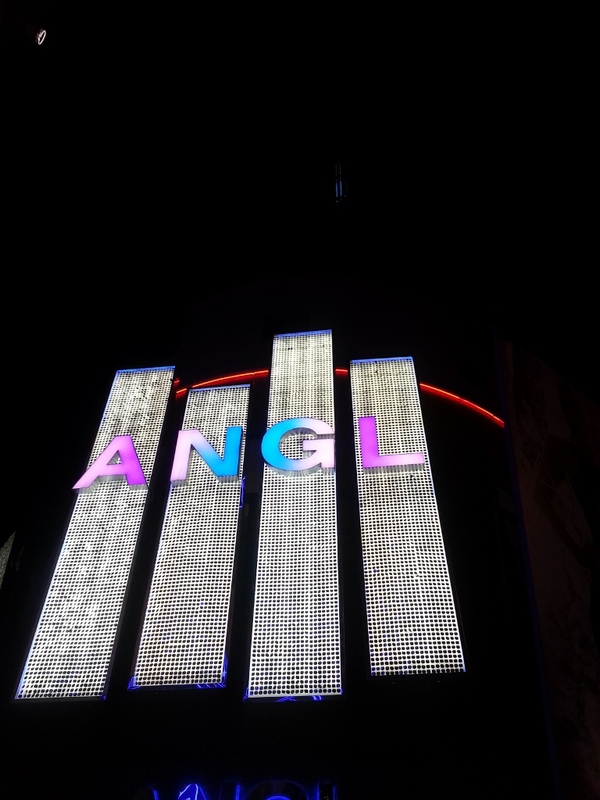 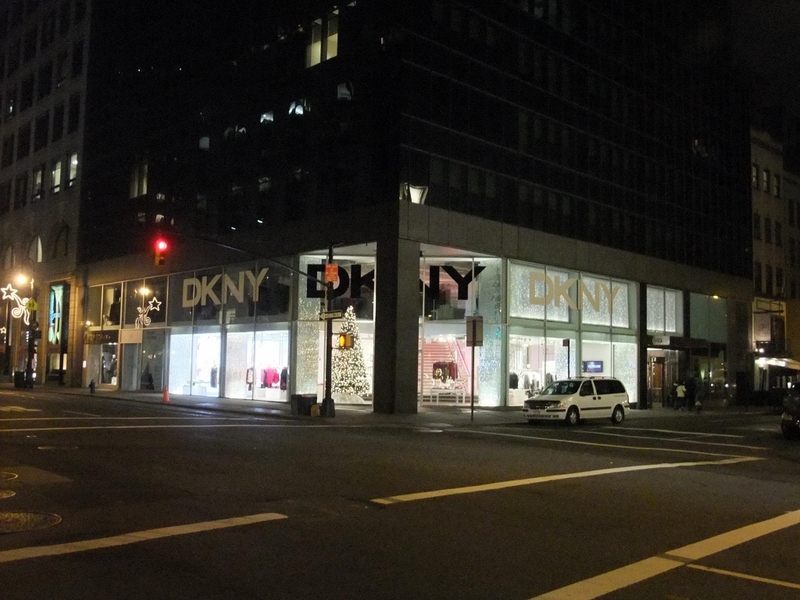 Use SolaRay® for signage, in window and store displays, mounted to walls, wrapped around pillars, over mirrors or as a curtain to separate a large room. 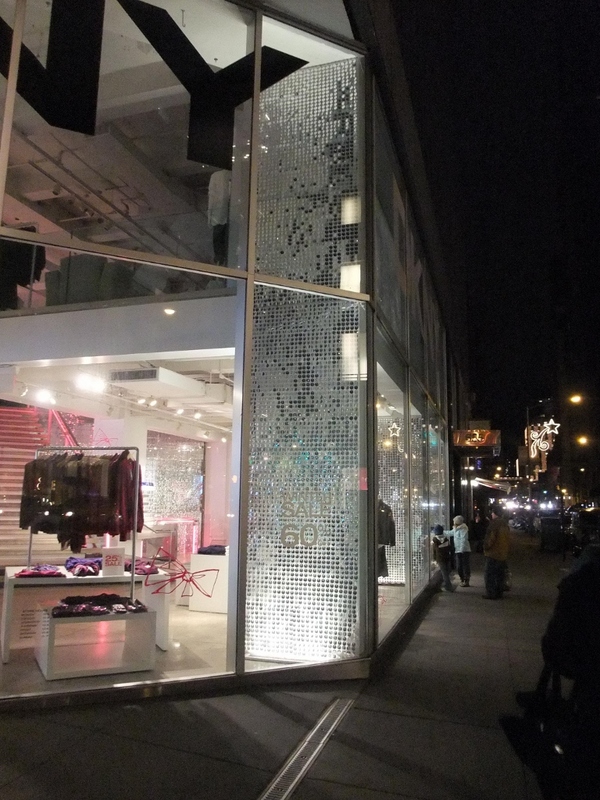 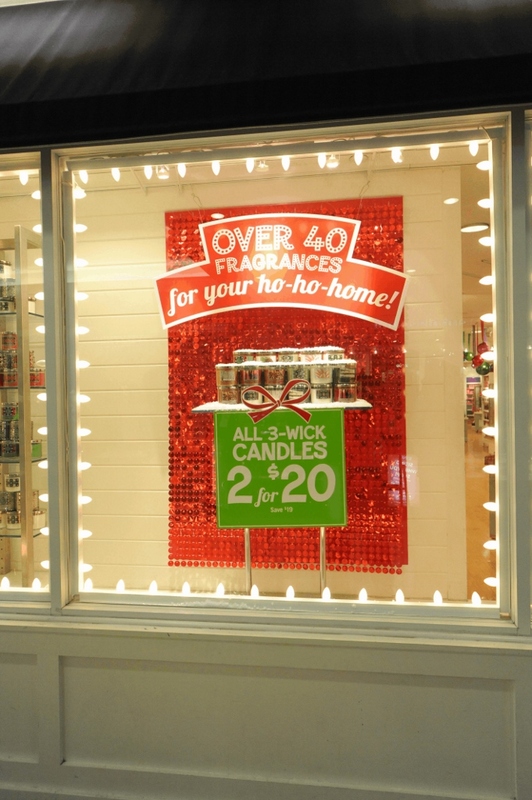 Its powerful sparkle is sure to attract window shoppers and lead to sales. 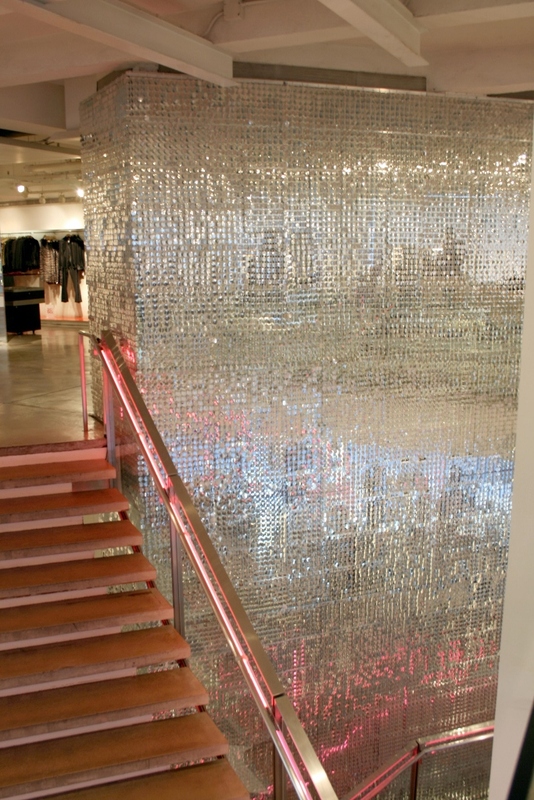 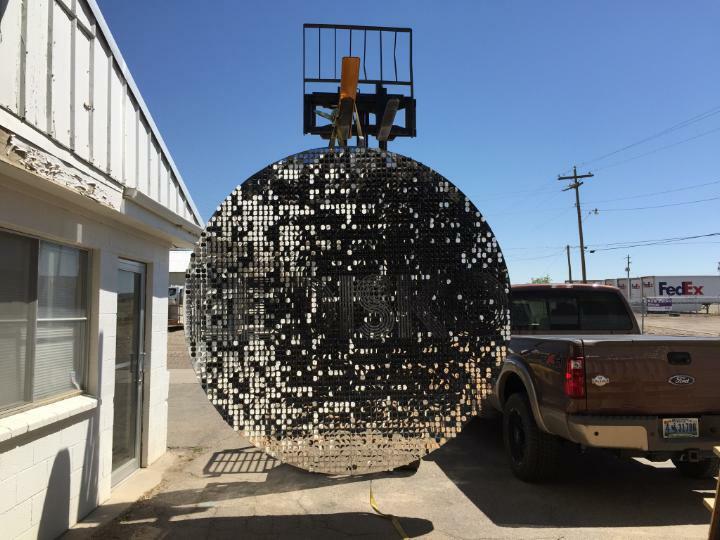 Connect SolaRay® sequin panels end to end, and side to side using available clips and suspend the curtain to create a gleaming window fixture. 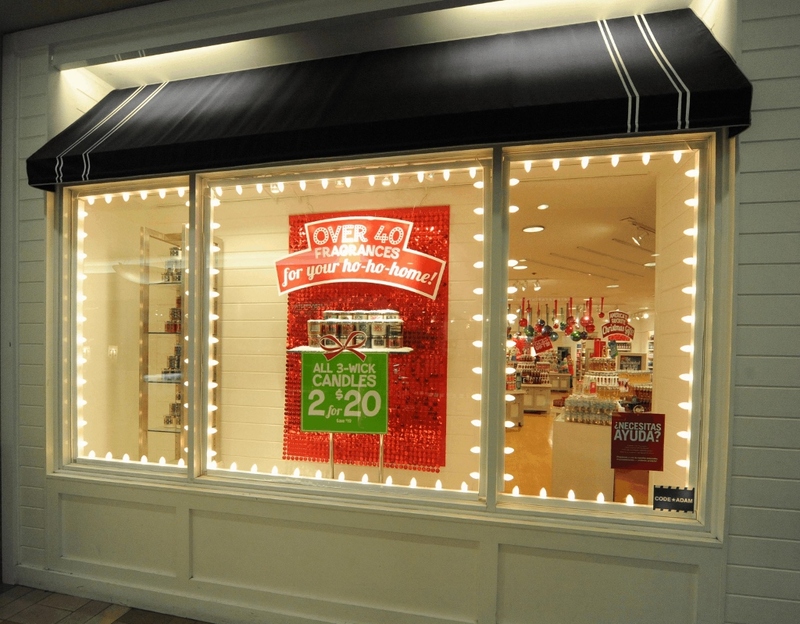 Available in 14 colors, SolaRay® is perfect for any holiday display, interior or exterior. 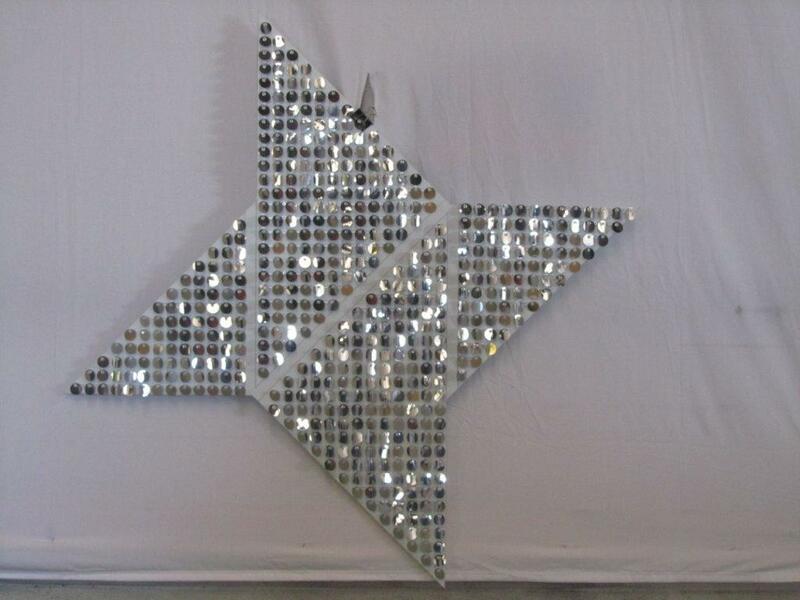 Its durable, light weight design lends itself to years of use. 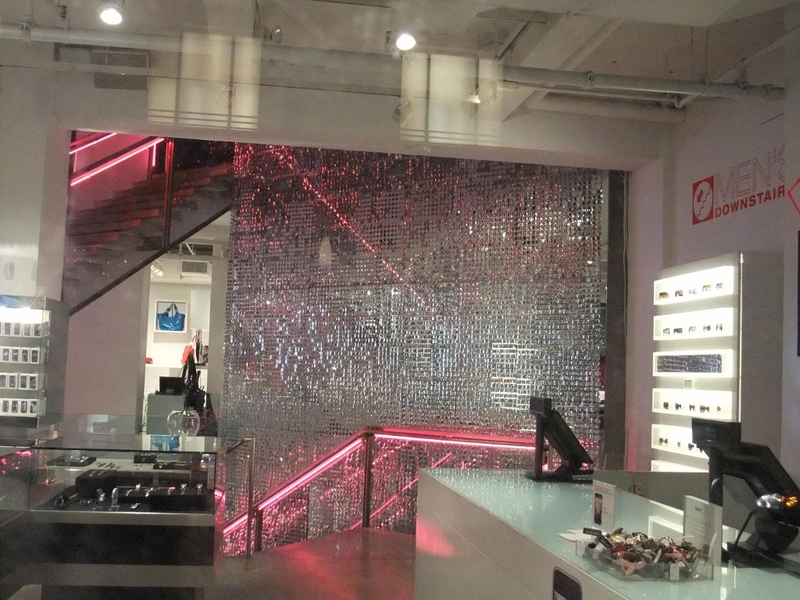 When paired with the right lighting, SolaRay® can be used to create an ambiance that bests suits your image, whether it be youthful, professional or formal.